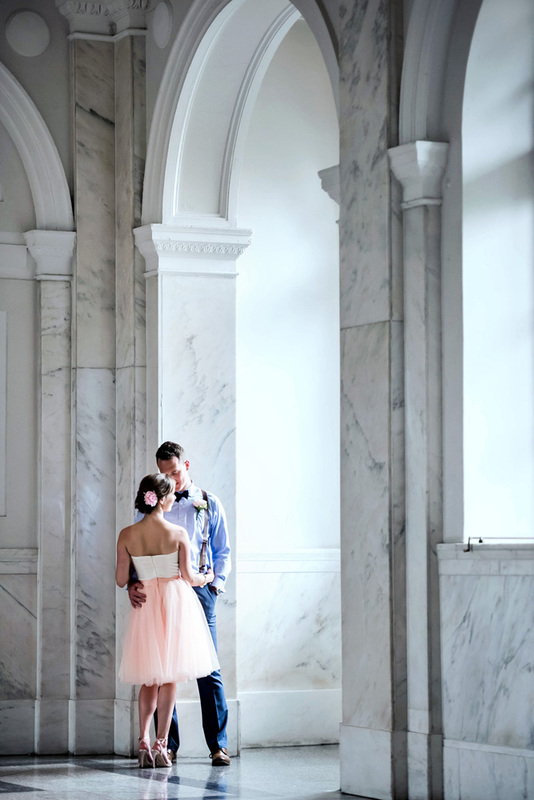 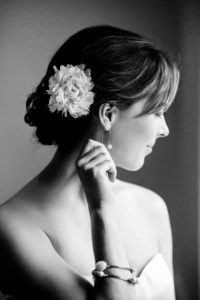 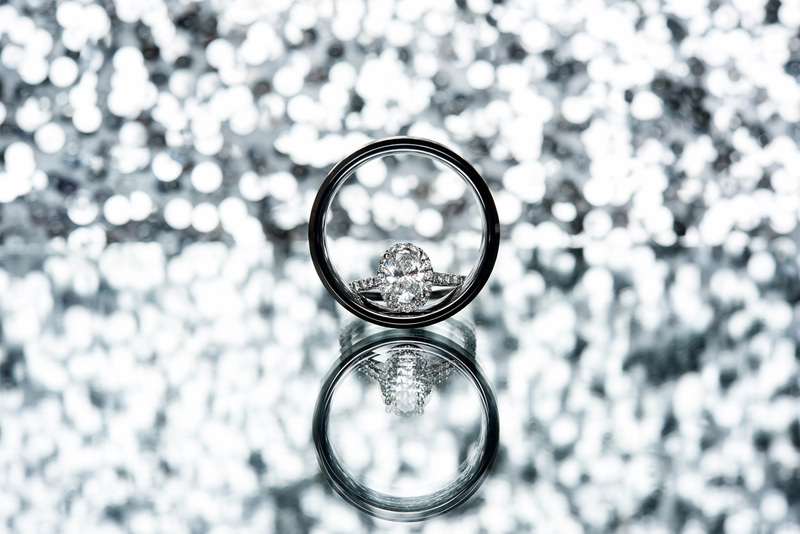 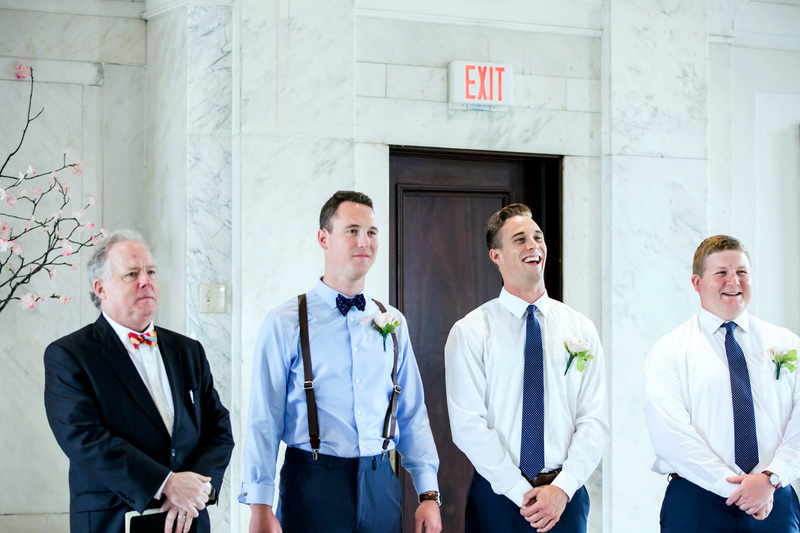 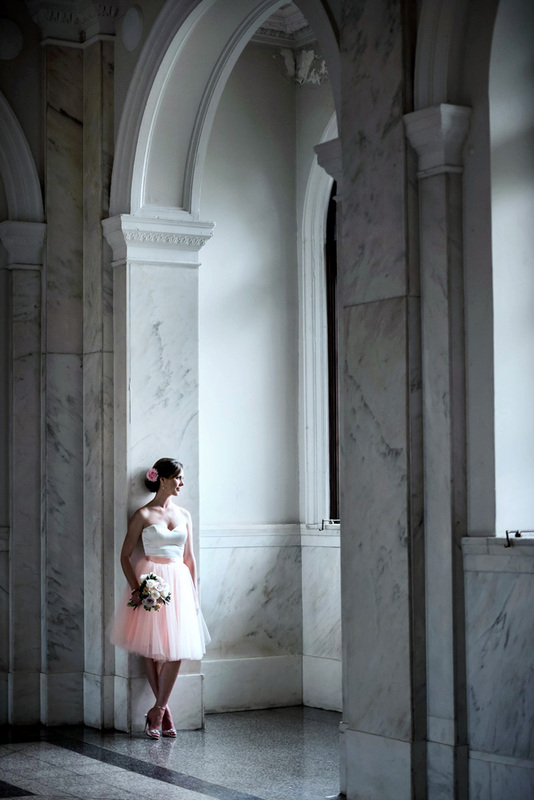 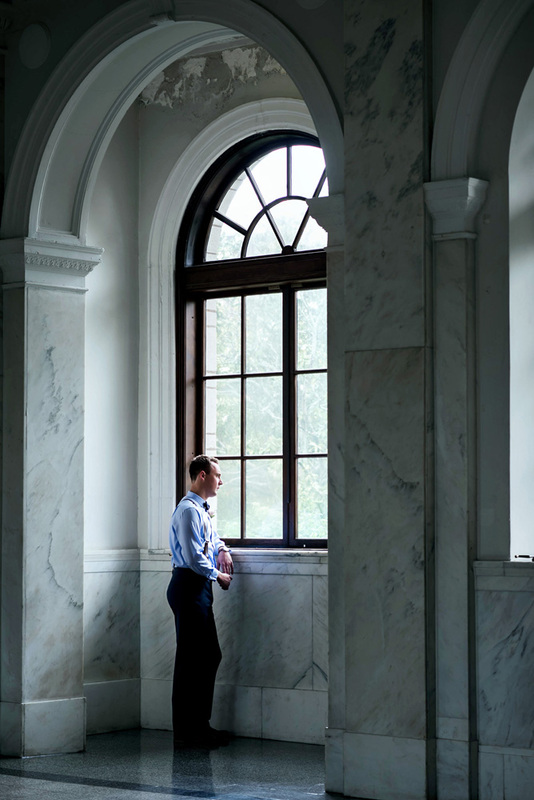 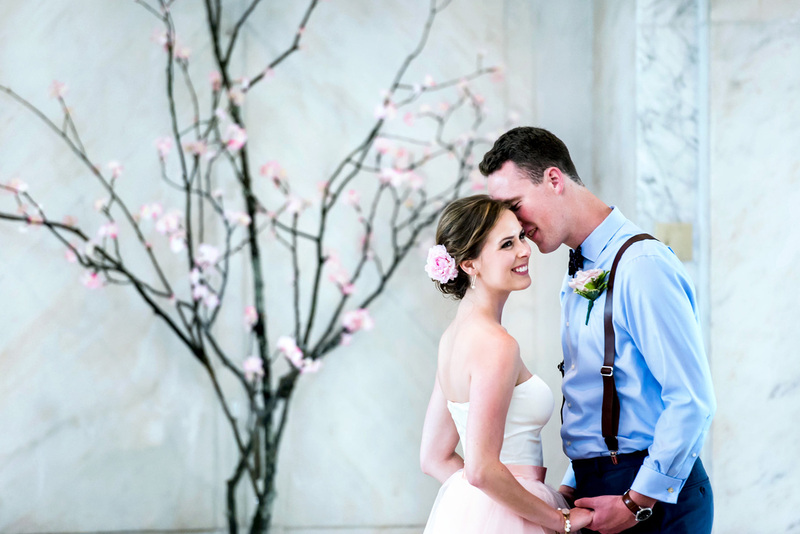 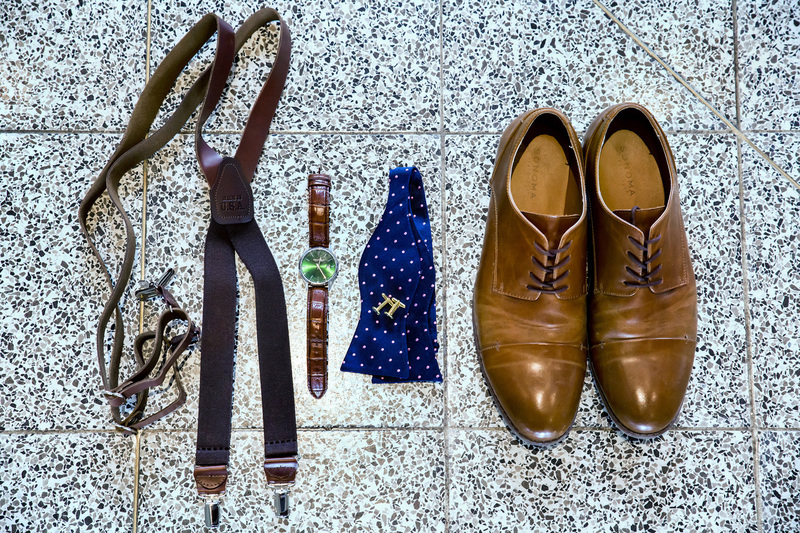 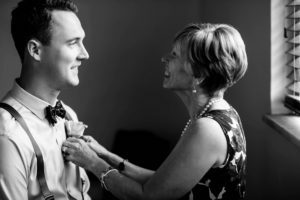 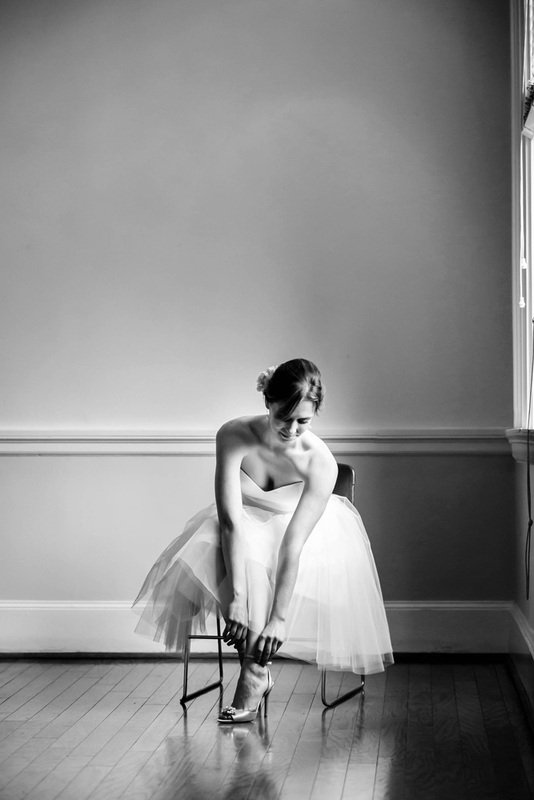 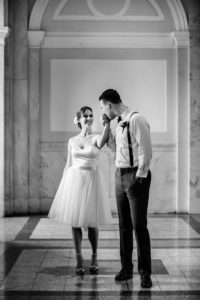 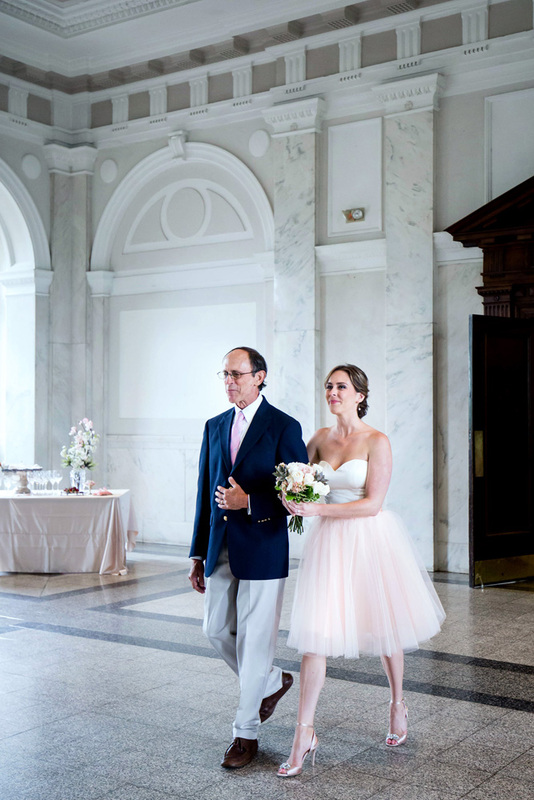 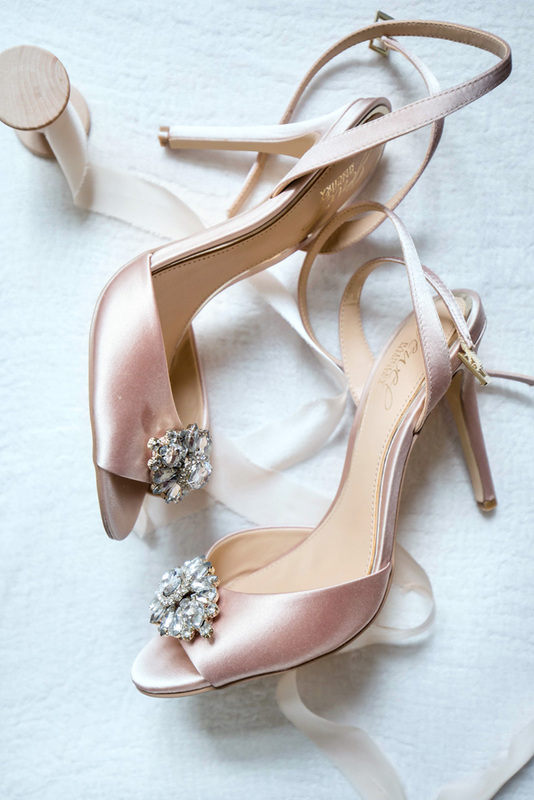 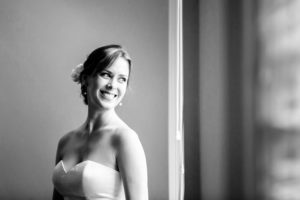 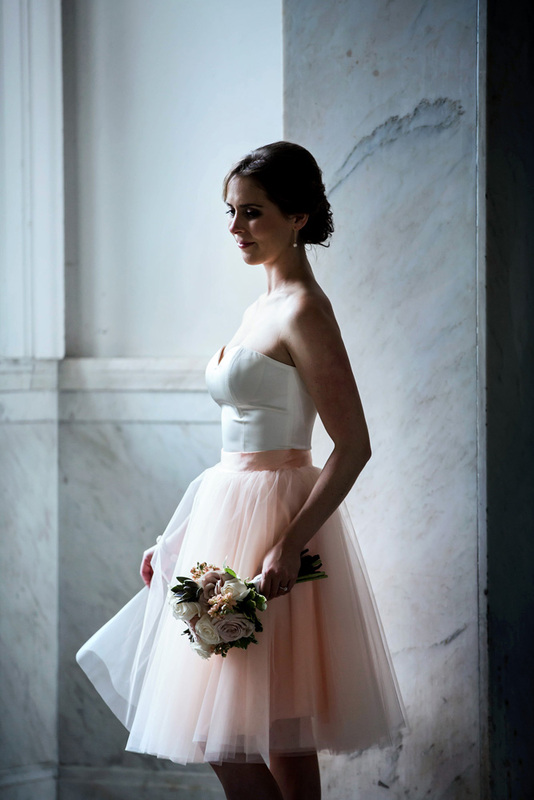 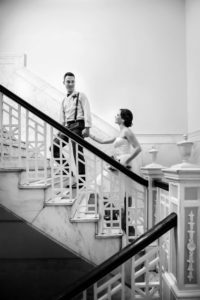 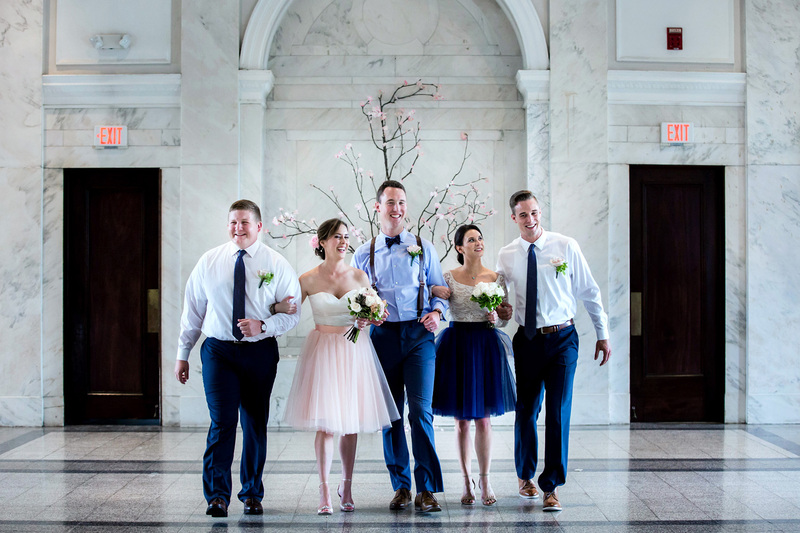 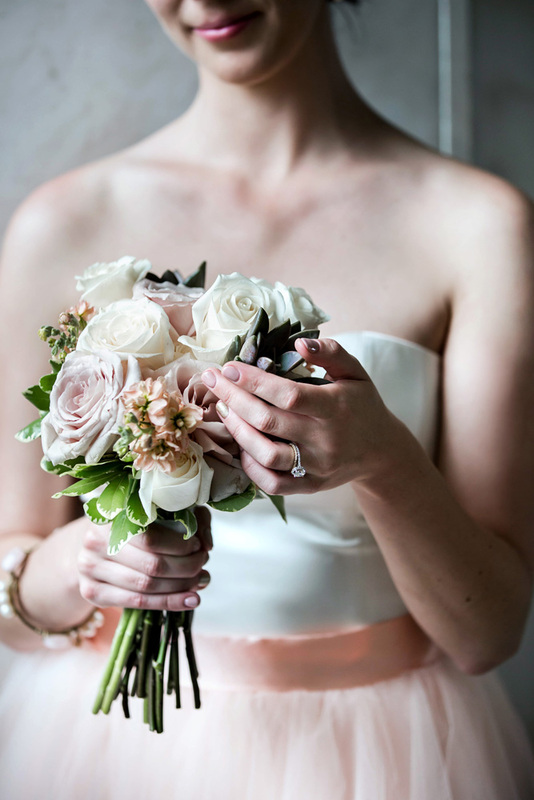 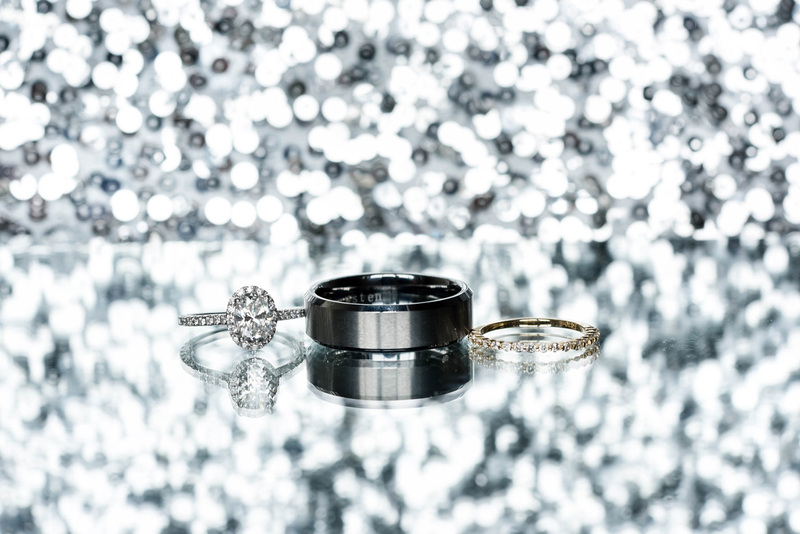 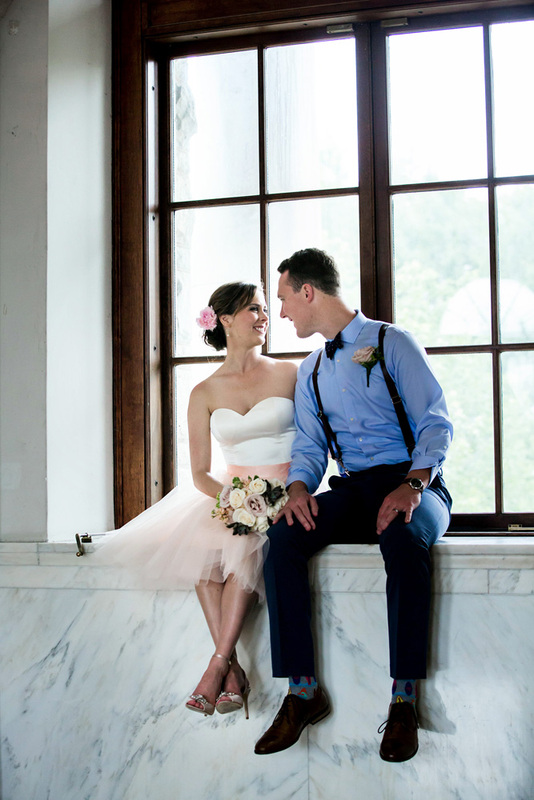 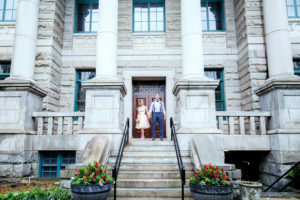 Tse Photography | Kate + Alex’s Intimate Wedding at Dekalb Courthouse… followed by celebration party at Monday Night Brewing! 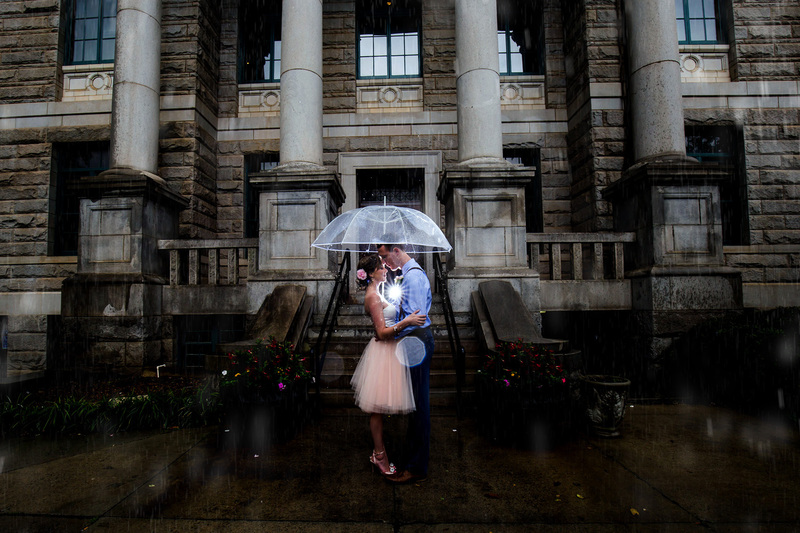 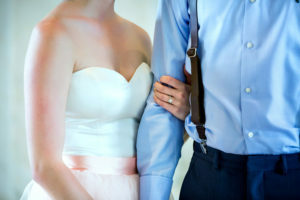 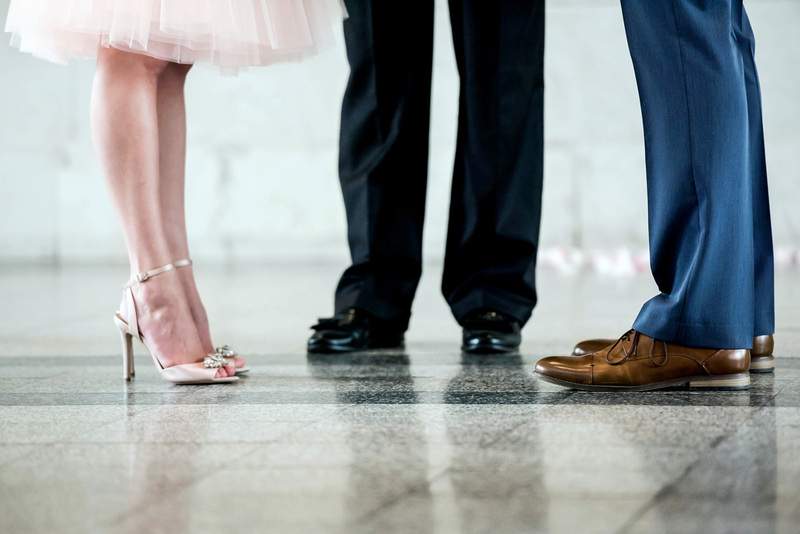 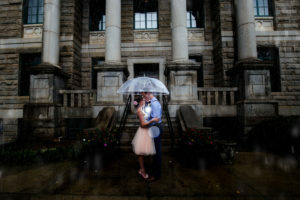 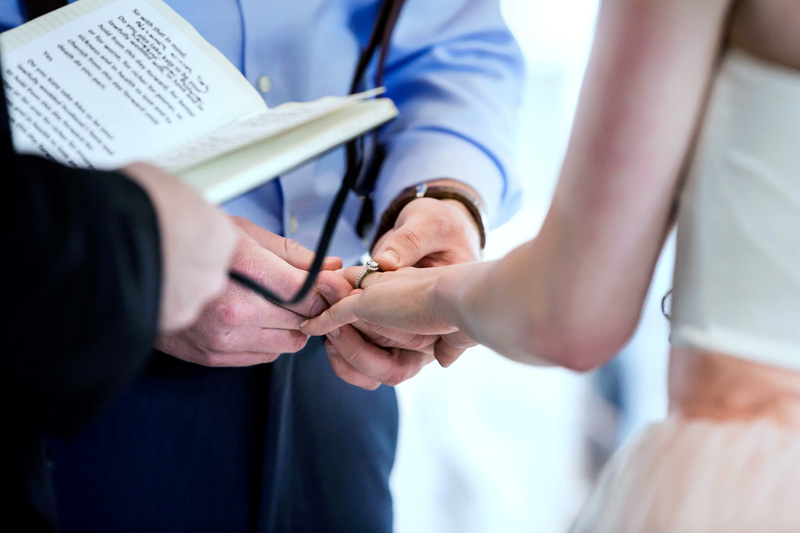 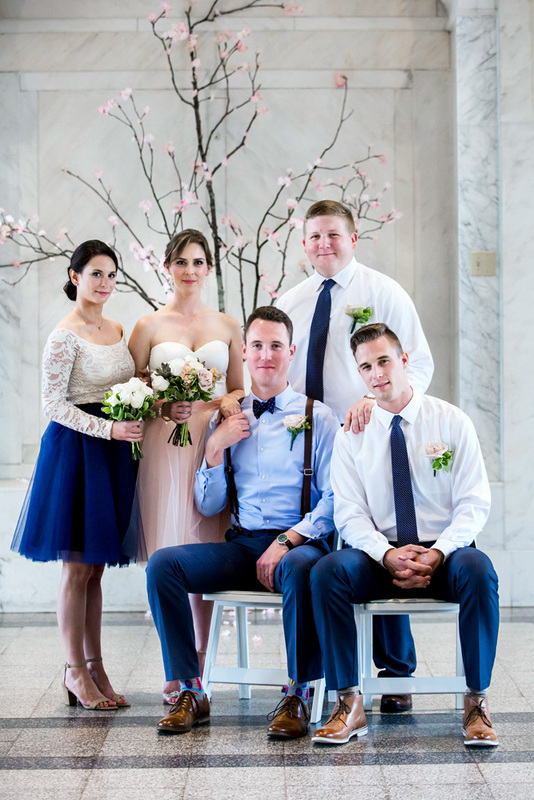 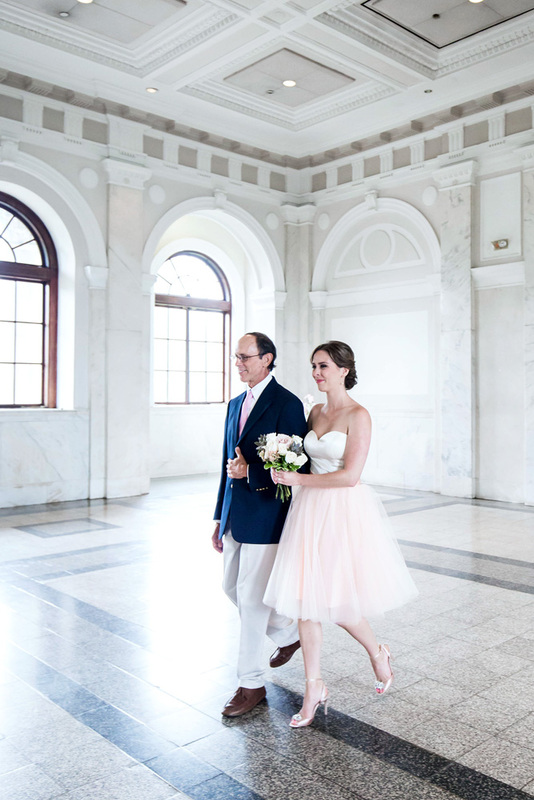 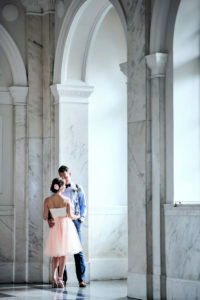 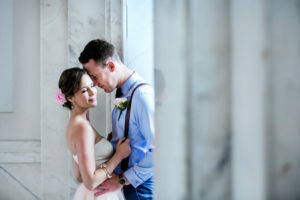 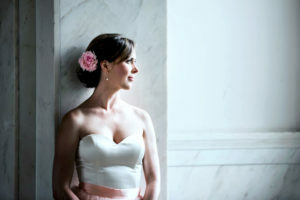 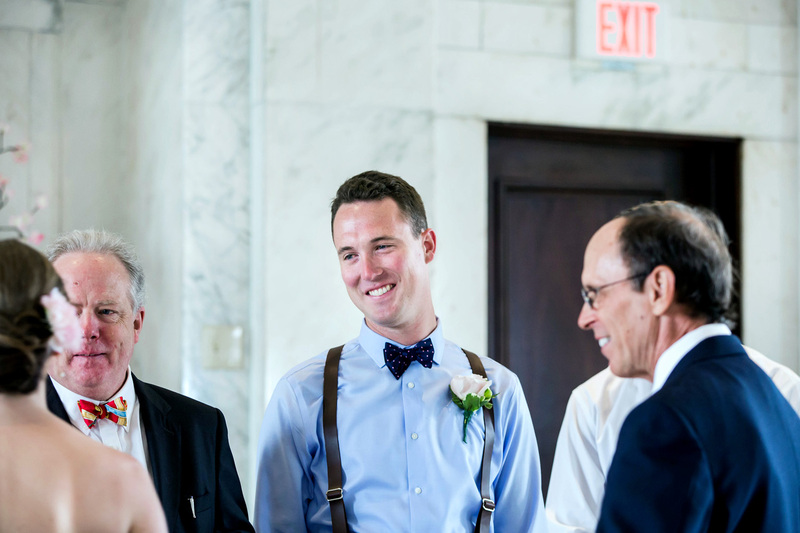 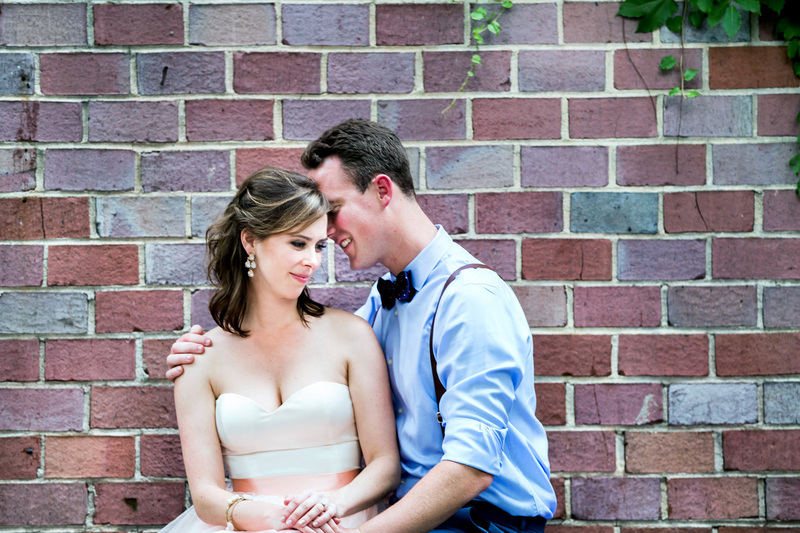 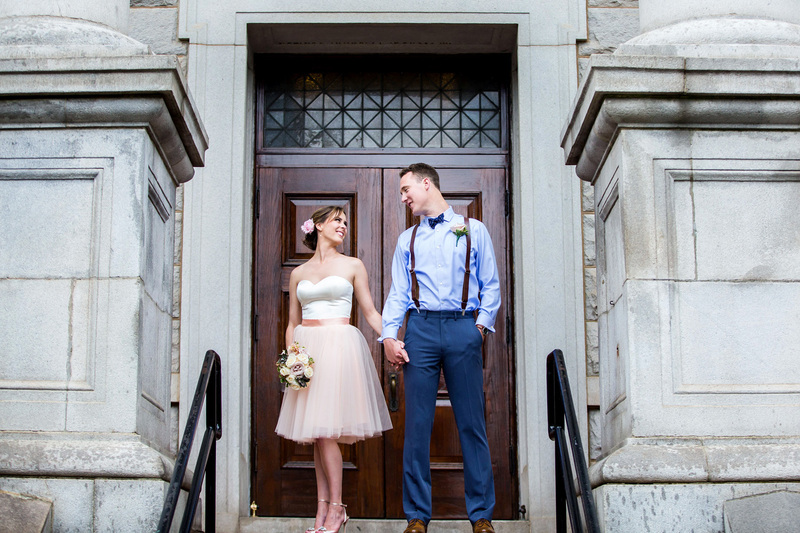 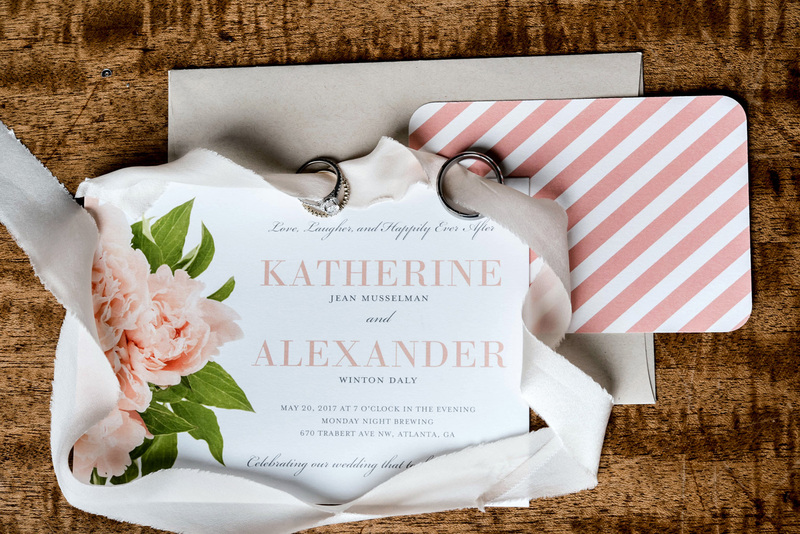 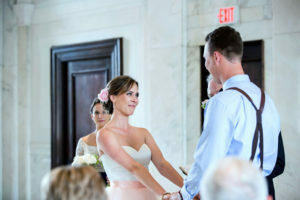 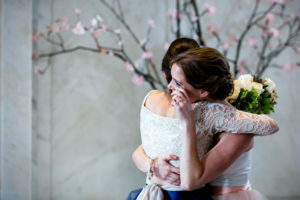 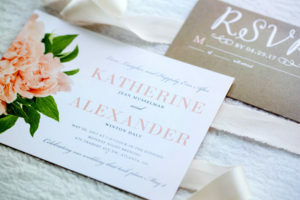 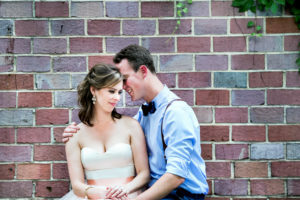 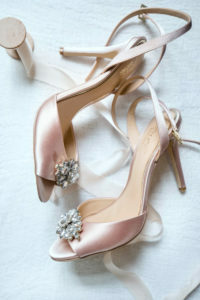 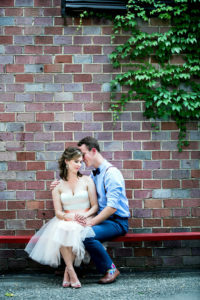 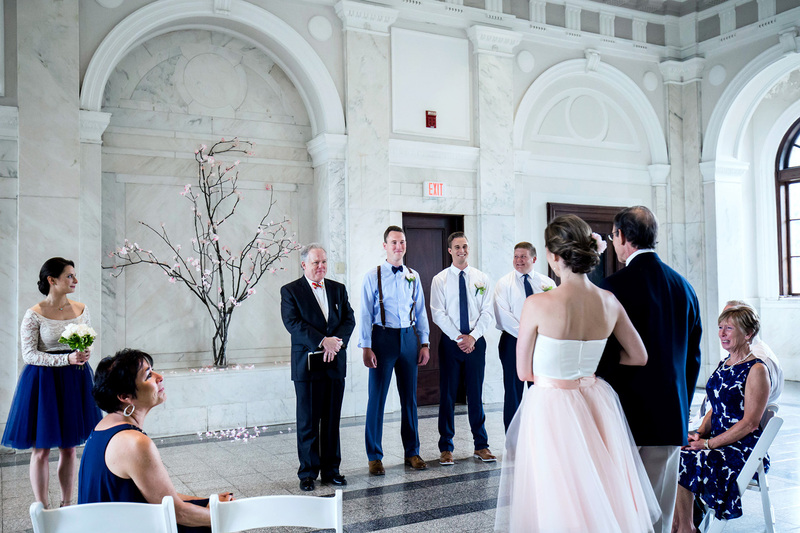 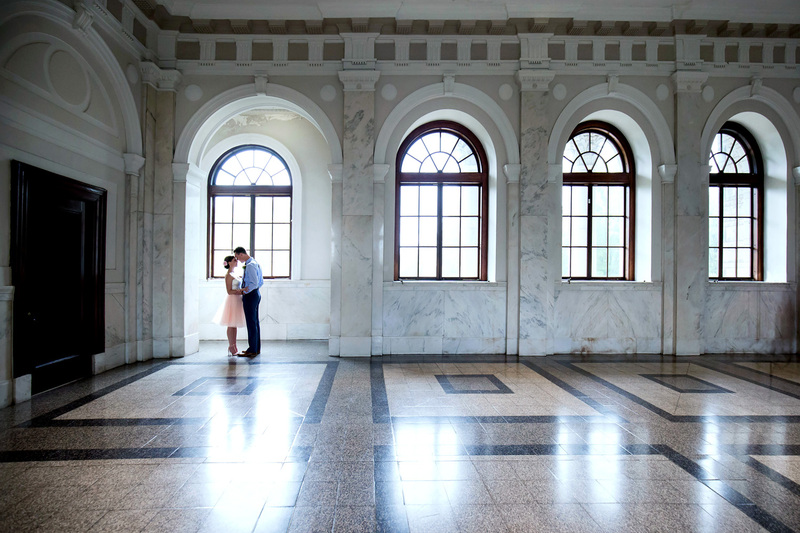 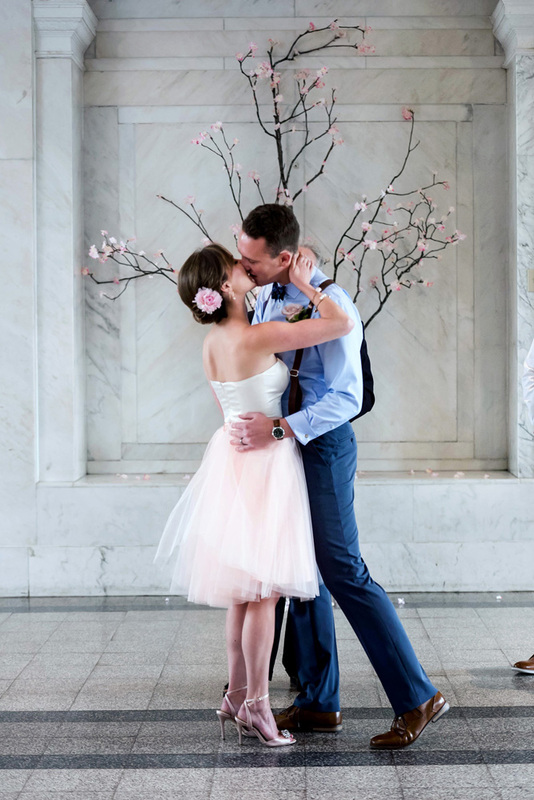 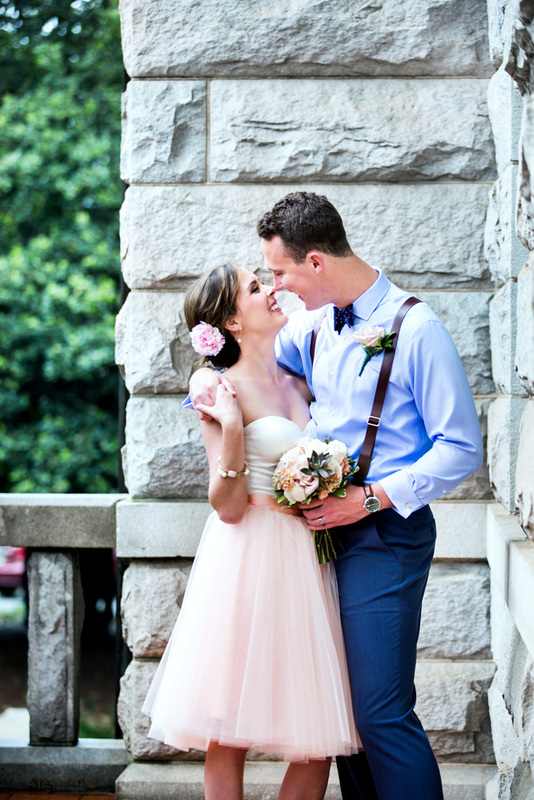 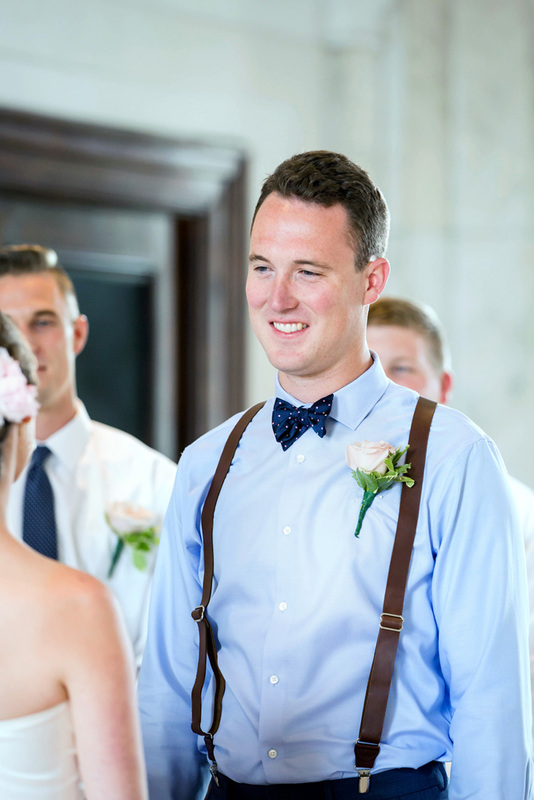 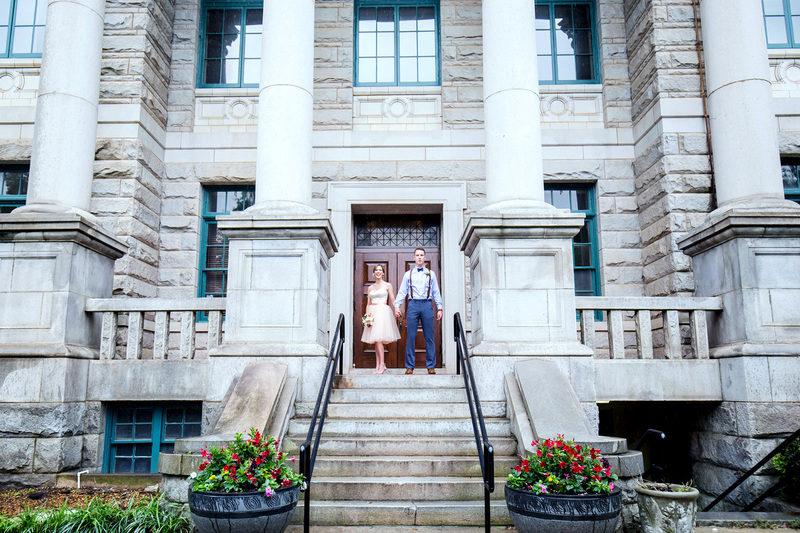 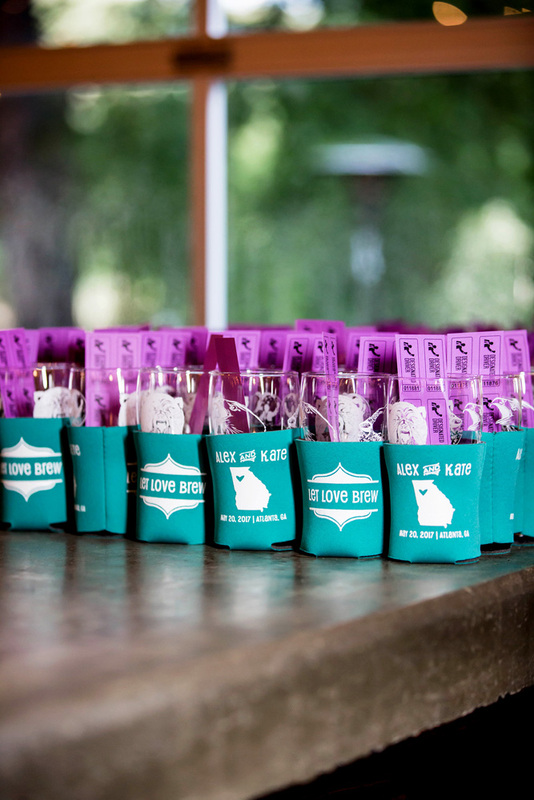 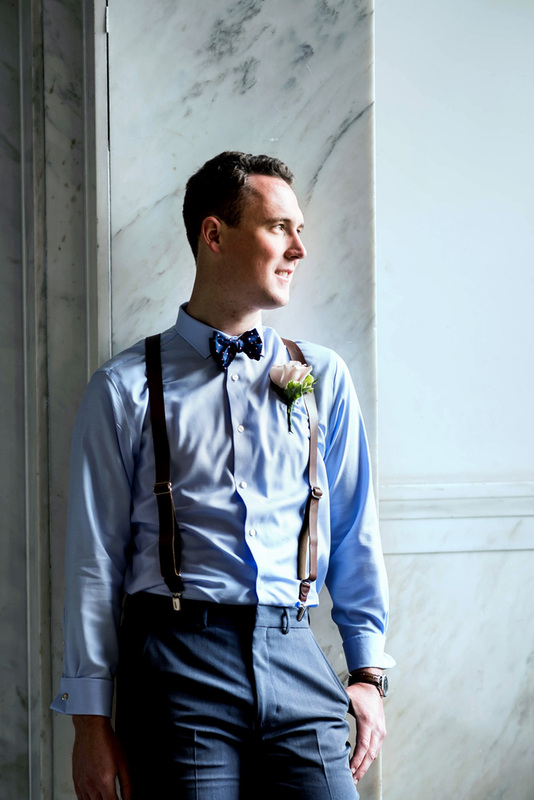 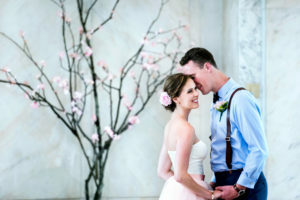 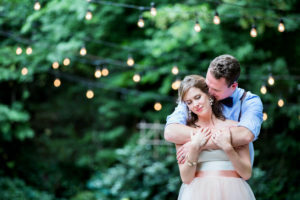 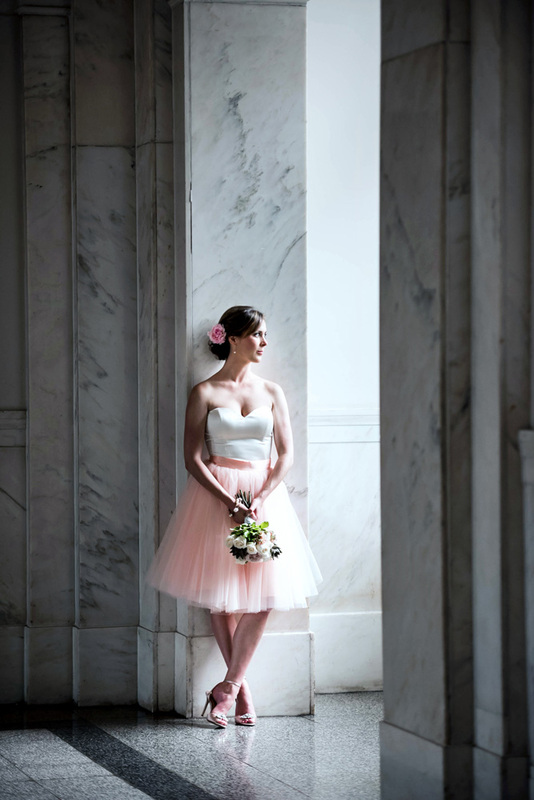 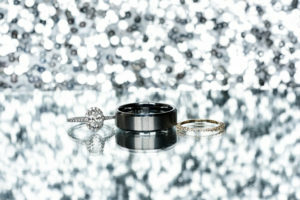 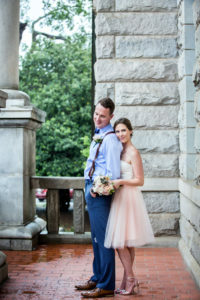 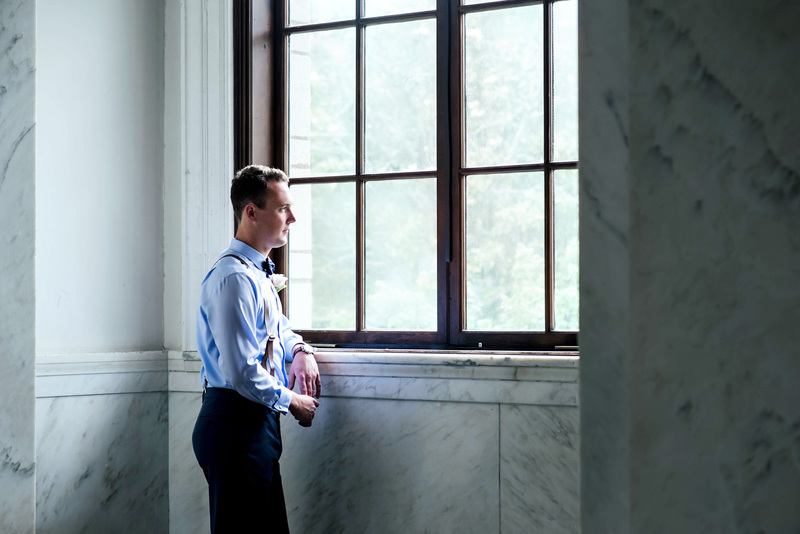 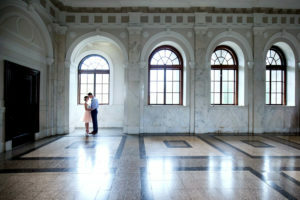 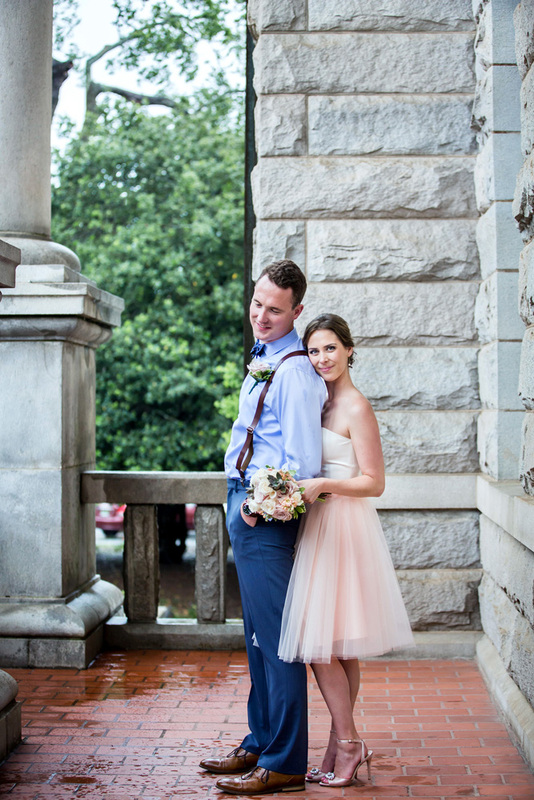 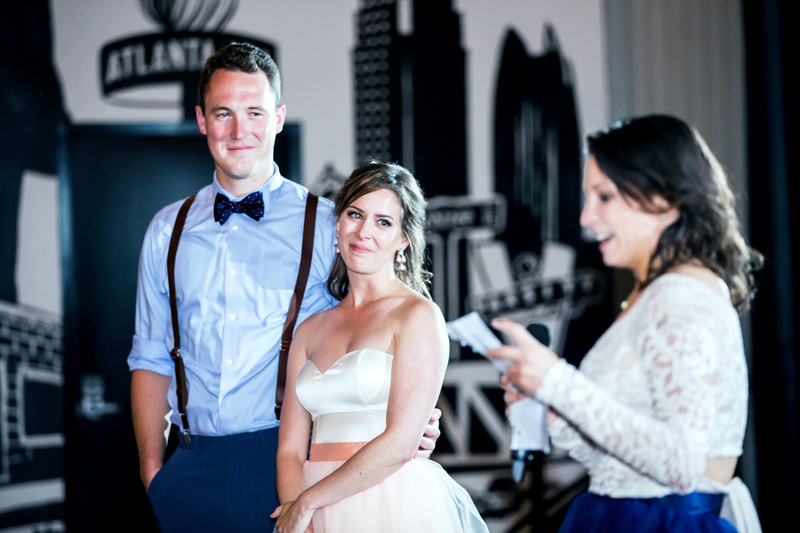 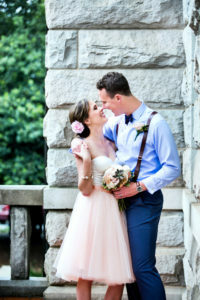 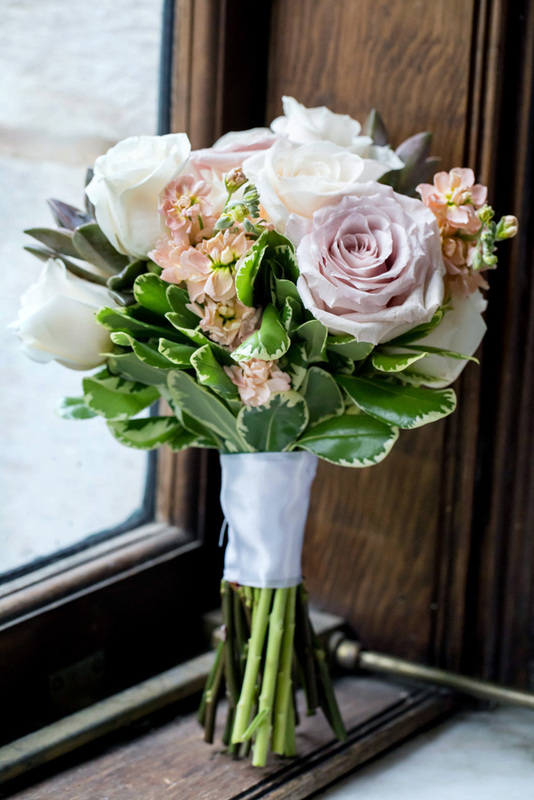 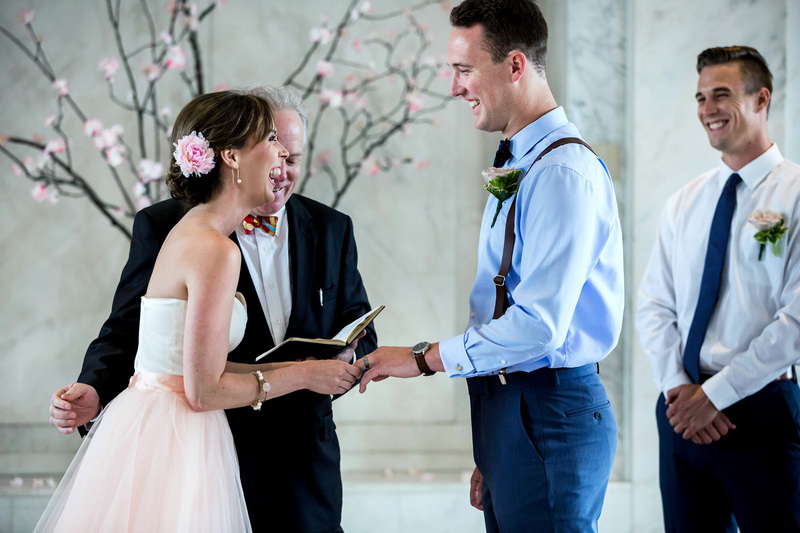 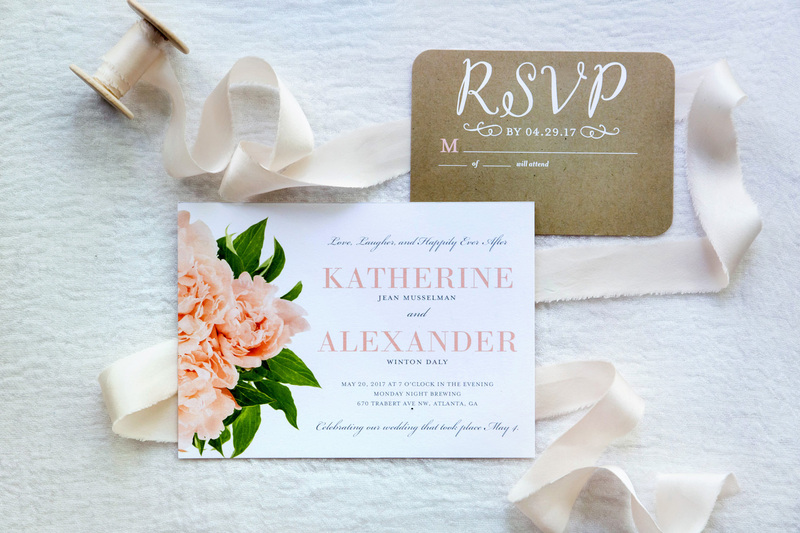 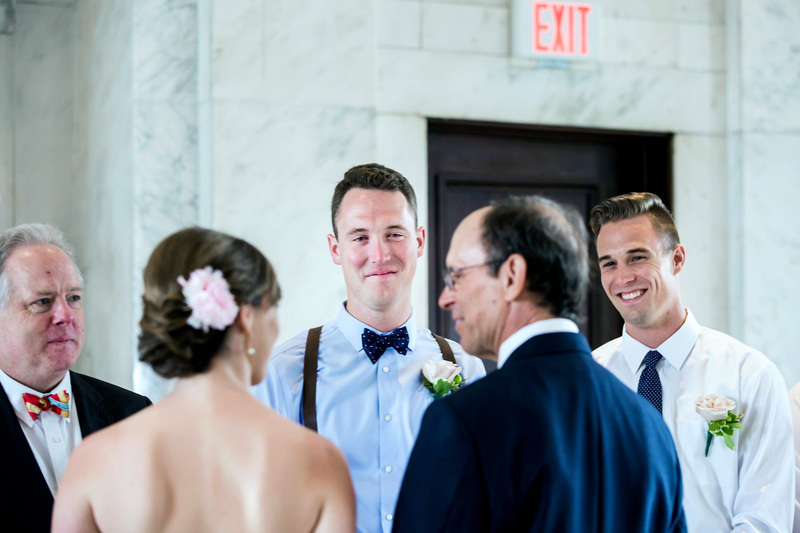 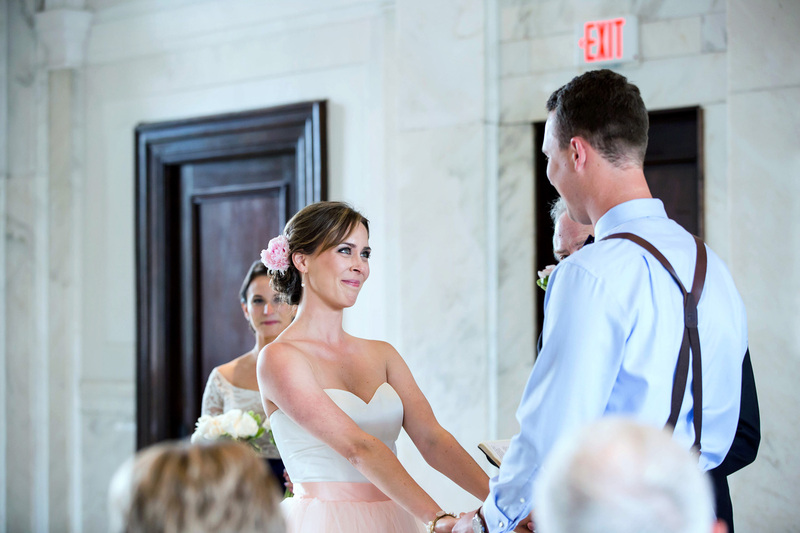 Kate + Alex’s Intimate Wedding at Dekalb Courthouse… followed by celebration party at Monday Night Brewing! 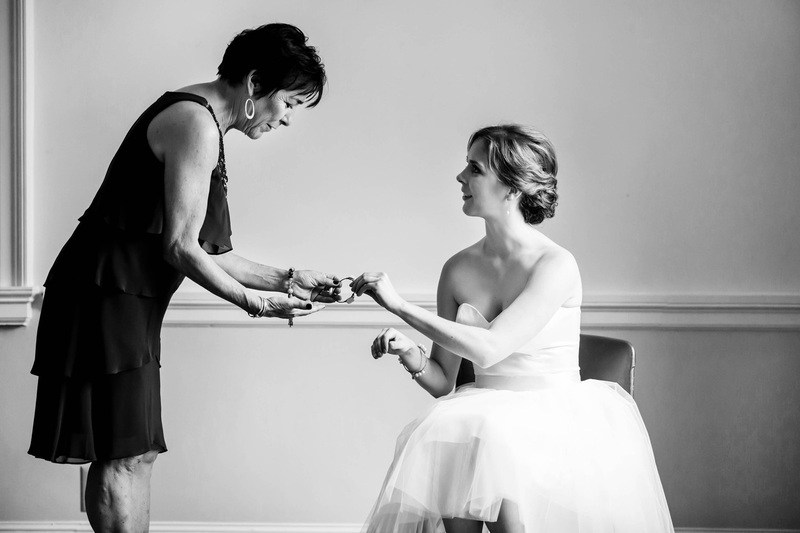 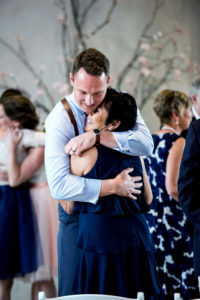 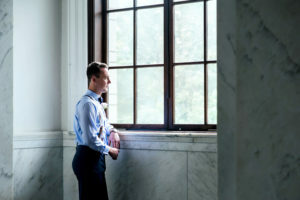 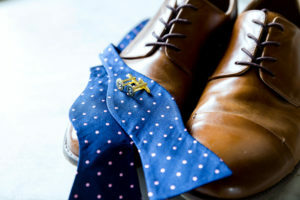 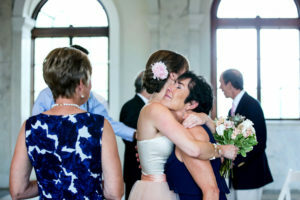 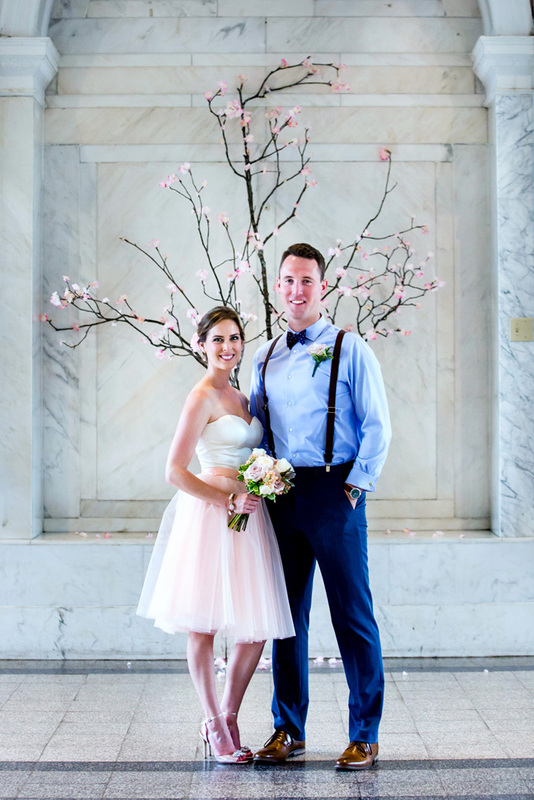 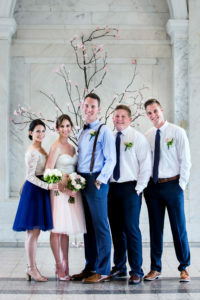 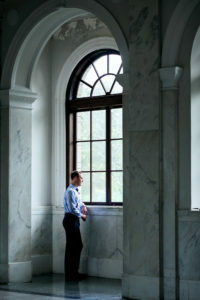 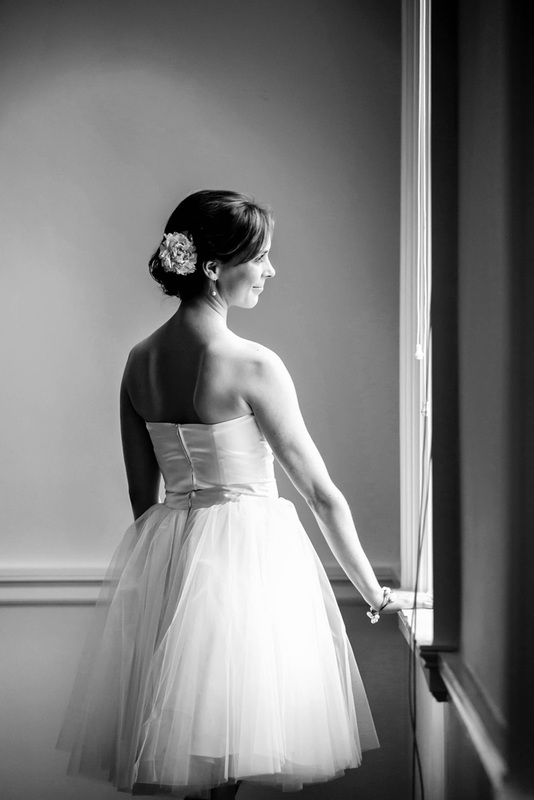 A few weeks after Kate graduated college in upstate New York, she moved to Atlanta, Georgia to start her first job at a Country Club in the summer of 2013. 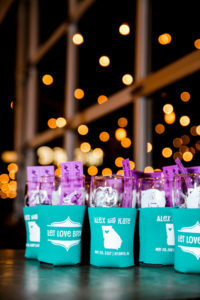 She was overseeing outdoor dining and Alex was working there for the summer as a bartender. 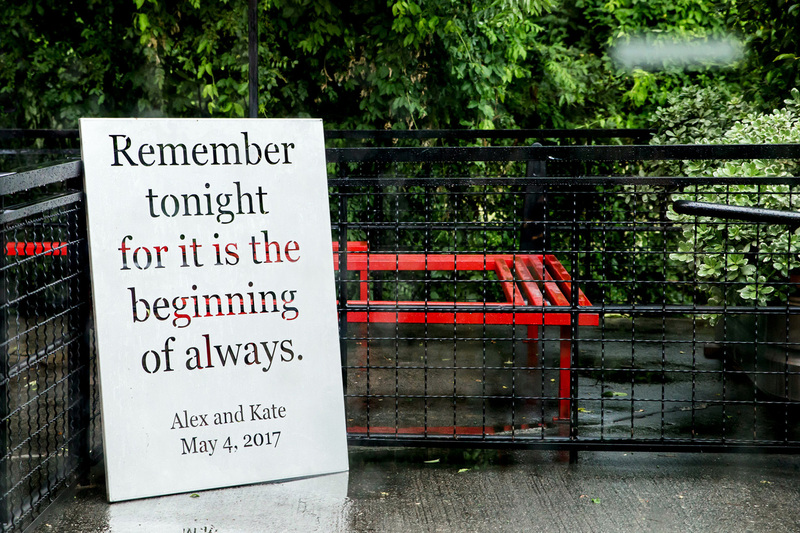 Not knowing anyone in this new city, Alex was a great friend to Kate. 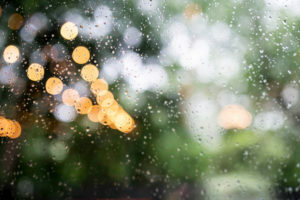 In the spring of 2014, Alex and Kate re-connected and drove down to Florida together the first weekend of April to stay at a small cabin his parents were renting as they were building a beach house. 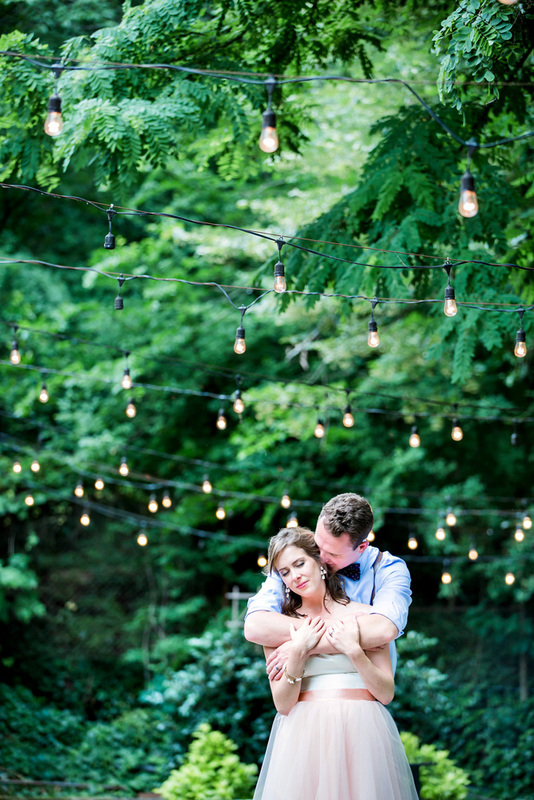 They talked the entire drive down and stayed up late getting to really know each other. The rest of weekend they explored the beach, cooked outside, and enjoyed each other’s company. 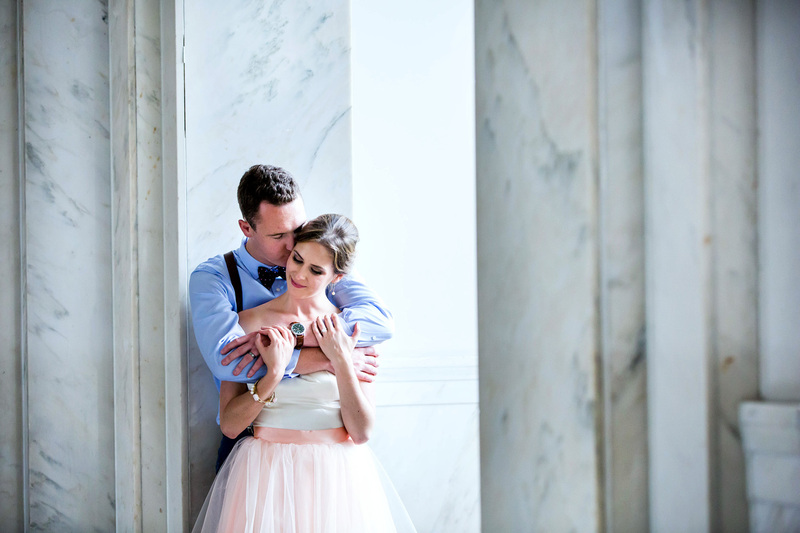 As soon as they returned, they knew they were going to be something special. 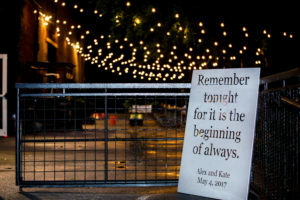 Their first official date at Vortex in Midtown, Kate set a pile of napkins on fire at their table. 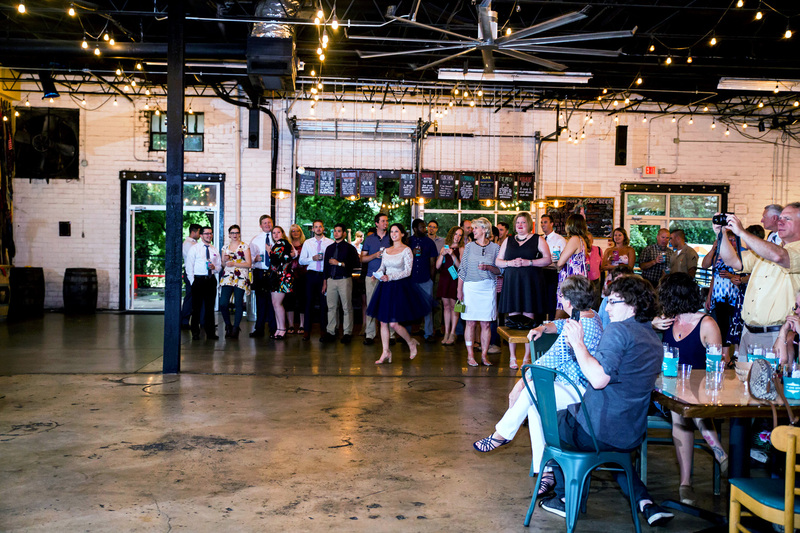 With the entire restaurant staring at them, Alex was luckily able to extinguish the fire with his shoe. Needless to say, they had sparked immediately! 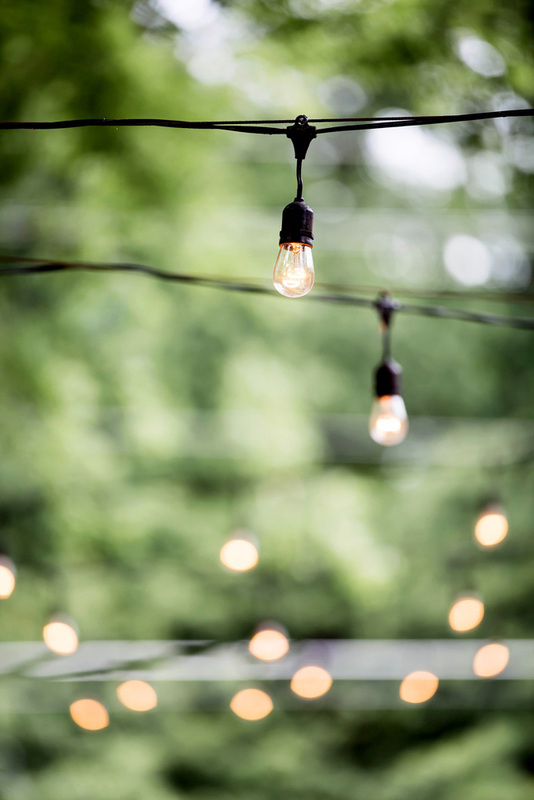 That summer consisted of many more, less flammable, dates, meeting each other’s families and trips to the beach! 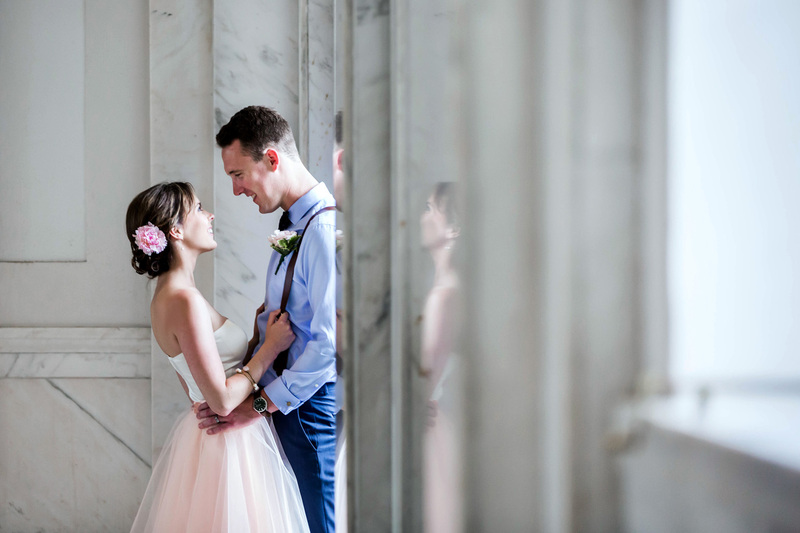 In October of 2015, they took a ten day trip to Italy. 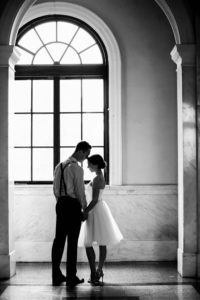 After eating breakfast at a small café, Alex proposed to Kate on a path looking over the Ligurian Sea and the little town of Manarola. It was perfect. 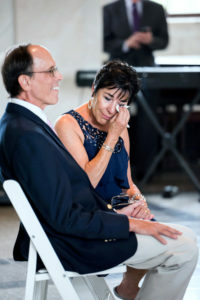 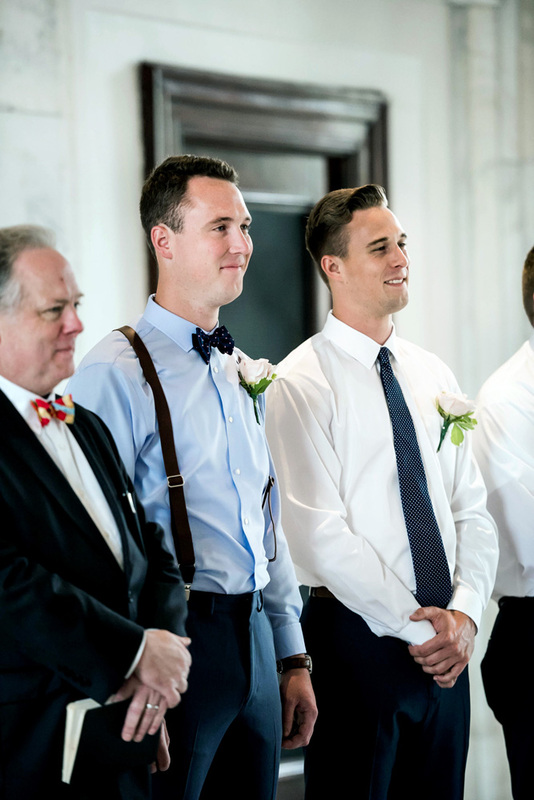 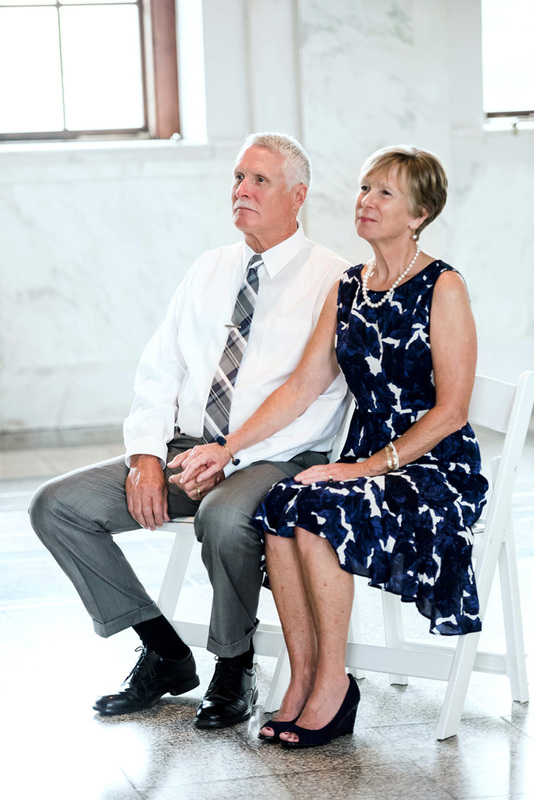 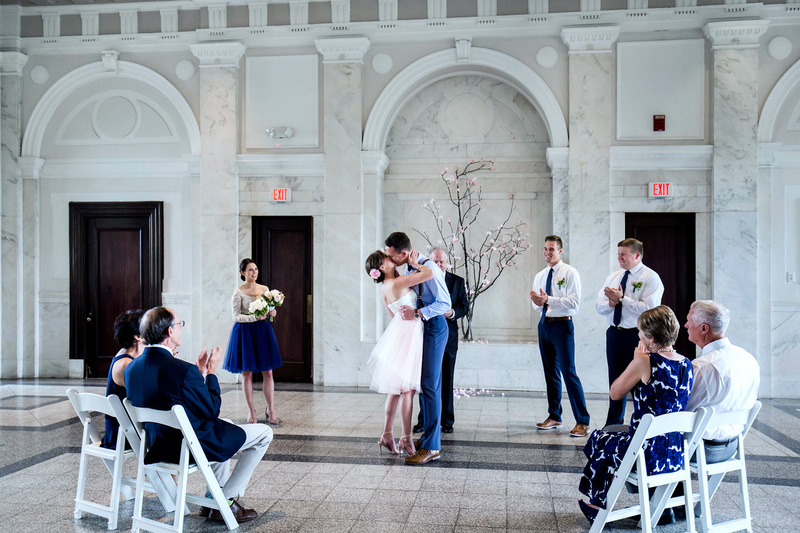 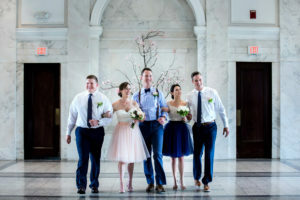 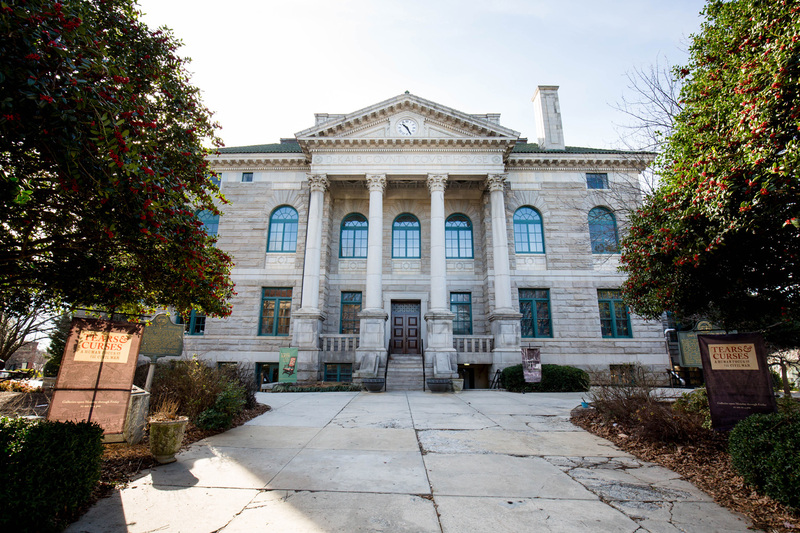 They planned a small ceremony with only their parents, siblings, and dearest friends at the DeKalb Historic Courthouse in Decatur. Including Kate and Alex, only nine people were in attendance. 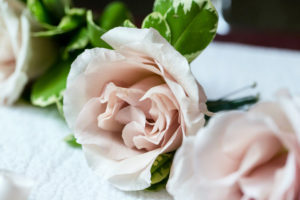 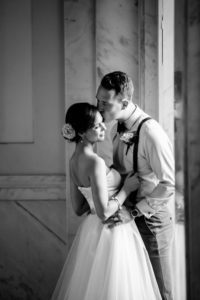 They wanted it to be small and intimate so they could really appreciate their love for one another as they became husband and wife. They had a fabulous dinner at their favorite restaurant in Decatur, Leon’s, following the ceremony. 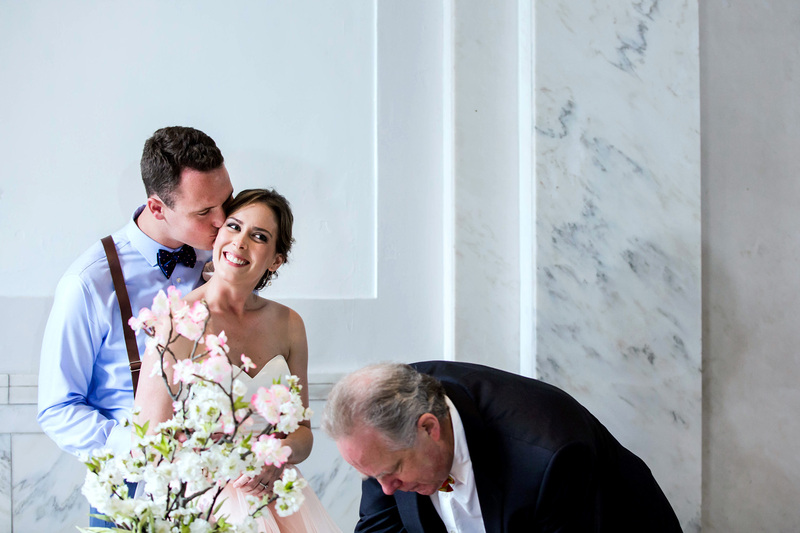 Henri’s Bakery delivered their cake to Leon’s so they could have a sweet bite as well. 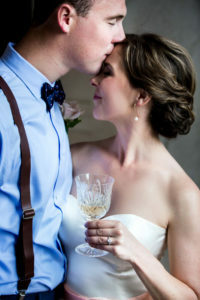 The following day, they flew to Paris, France and spent ten days for their honeymoon! 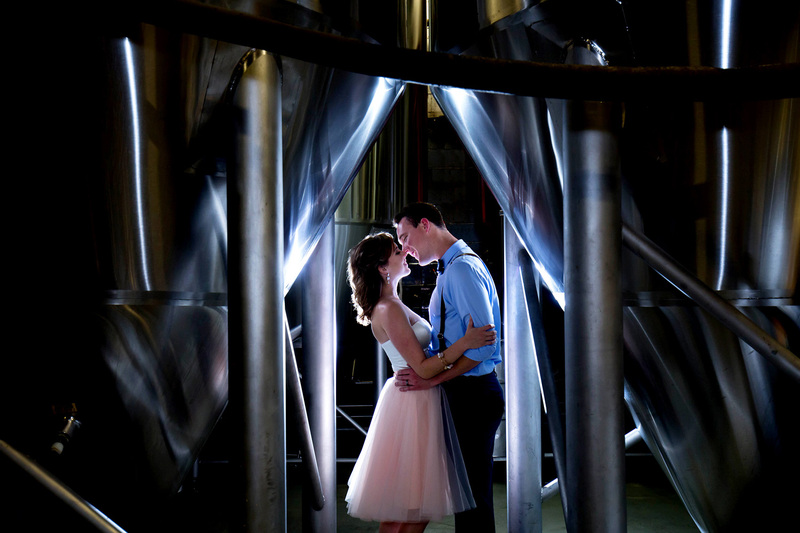 The Saturday after they returned, they hosted a post-wedding reception at Monday Night Brewing. 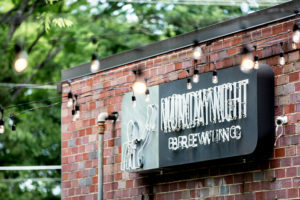 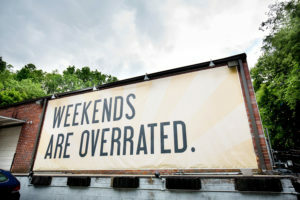 Alex and Kate both love craft beer and the casual outdoor environment at MNB. 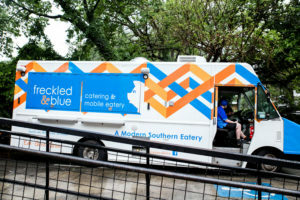 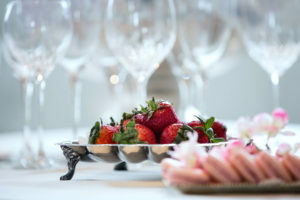 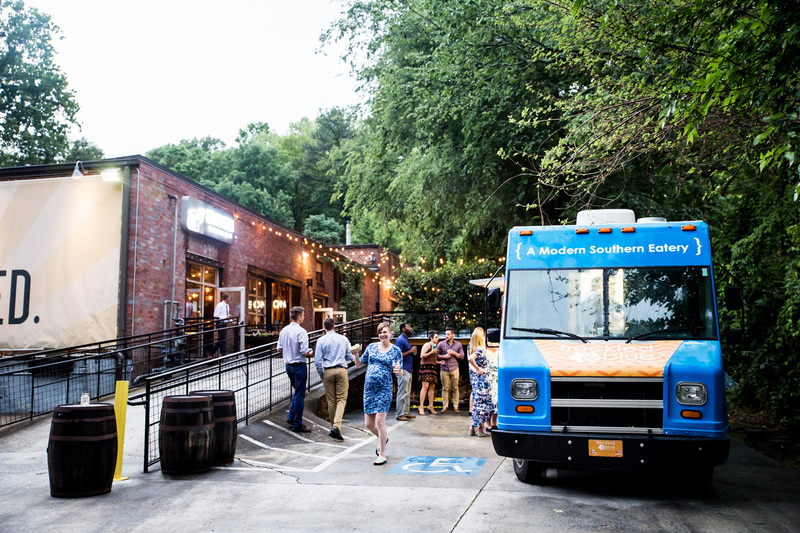 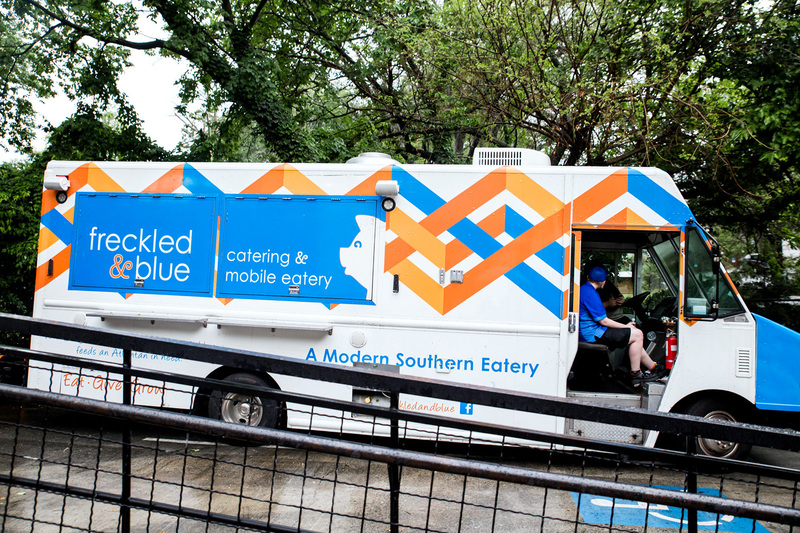 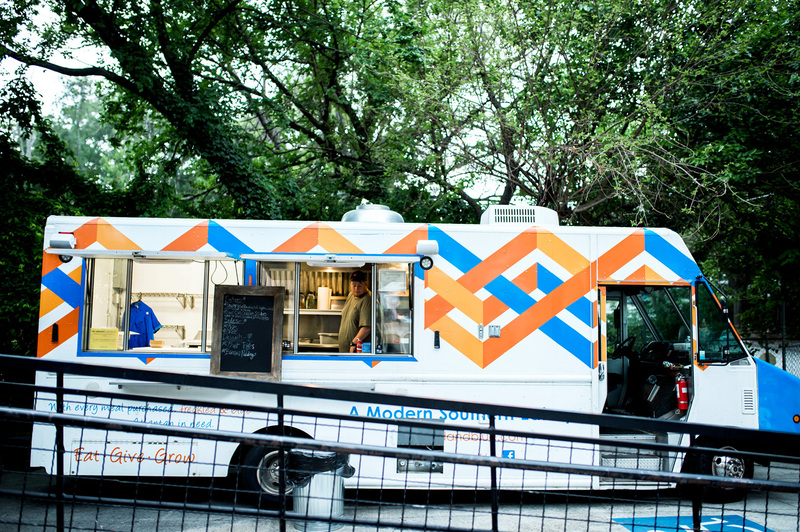 Freckled & Blue Food Truck catered the reception with modern Southern cuisine. 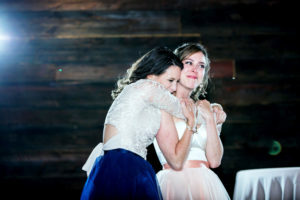 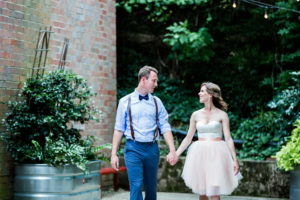 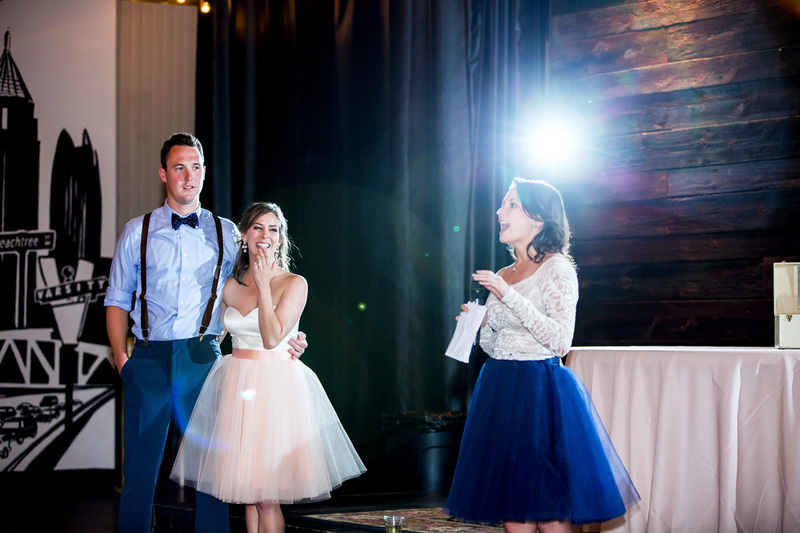 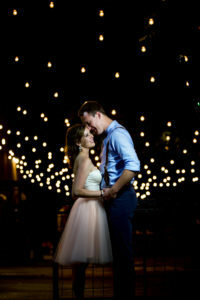 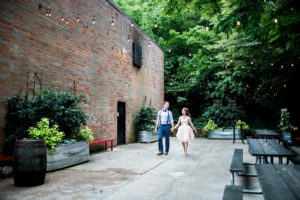 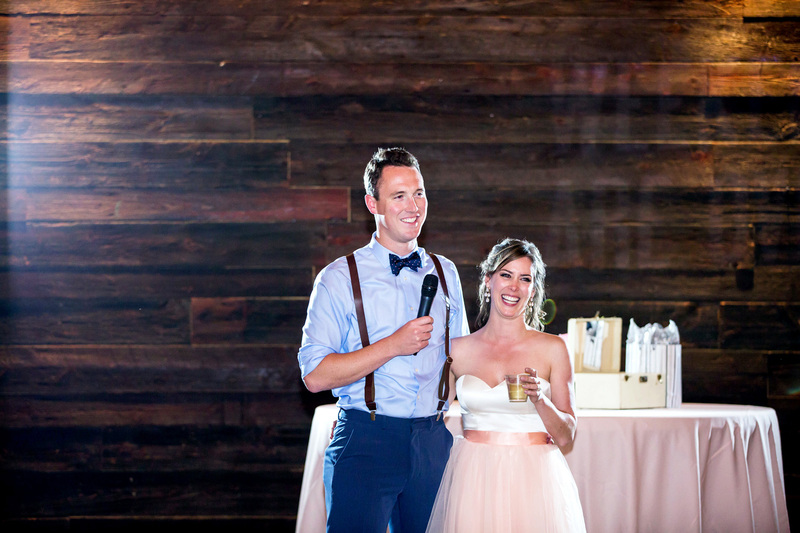 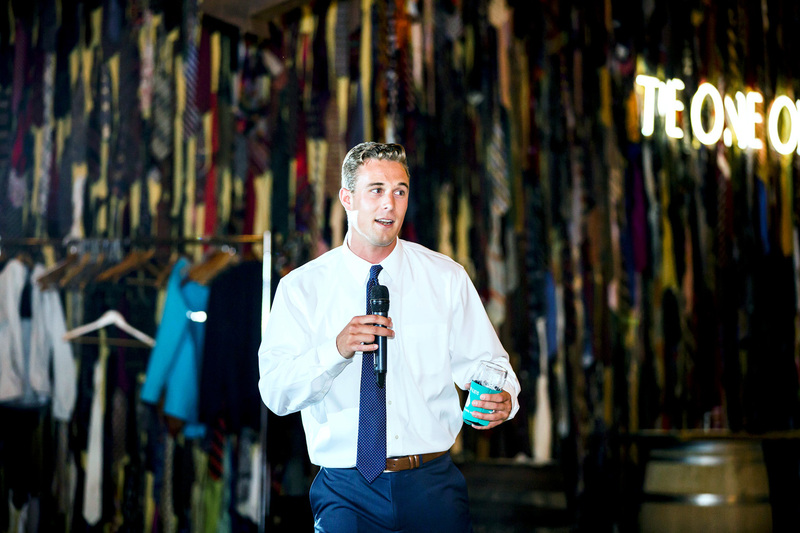 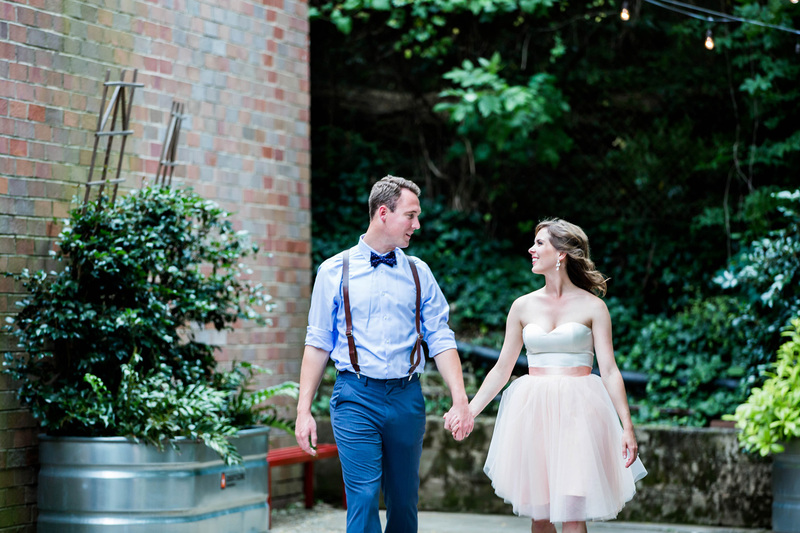 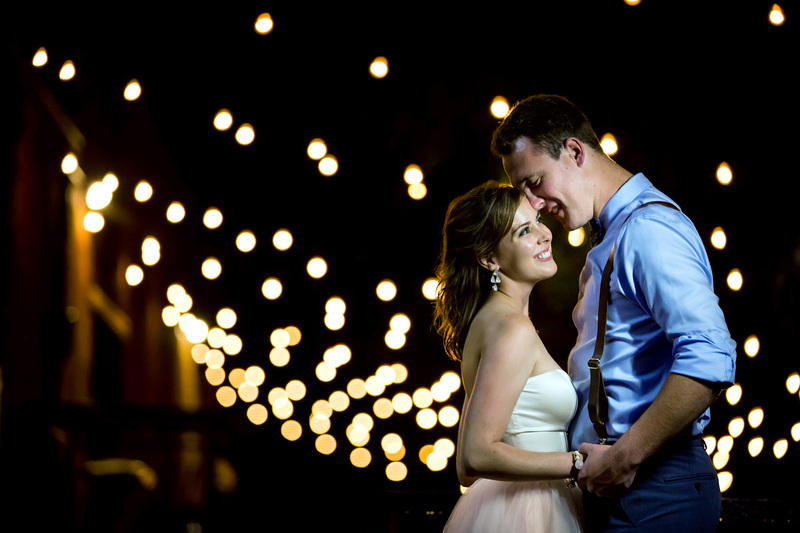 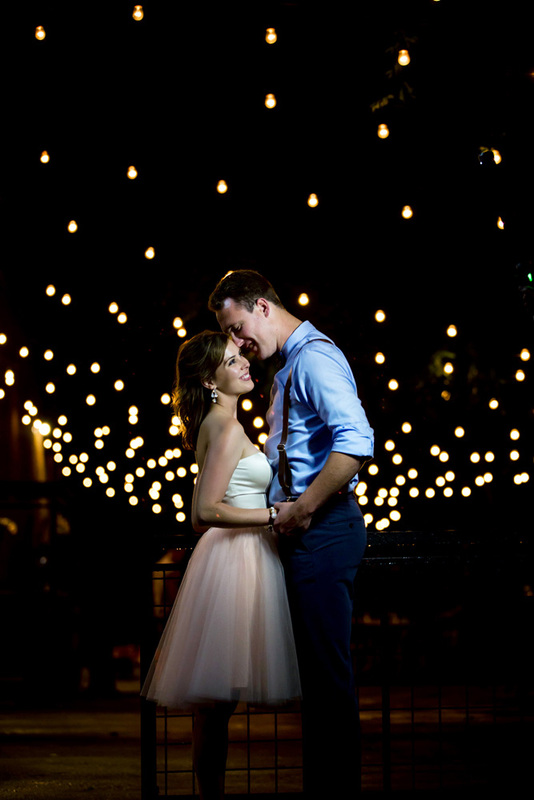 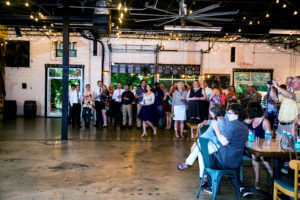 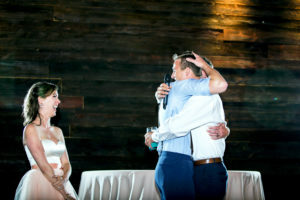 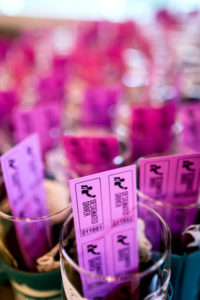 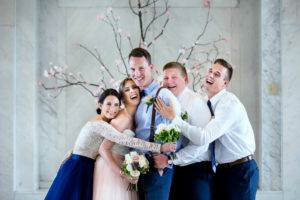 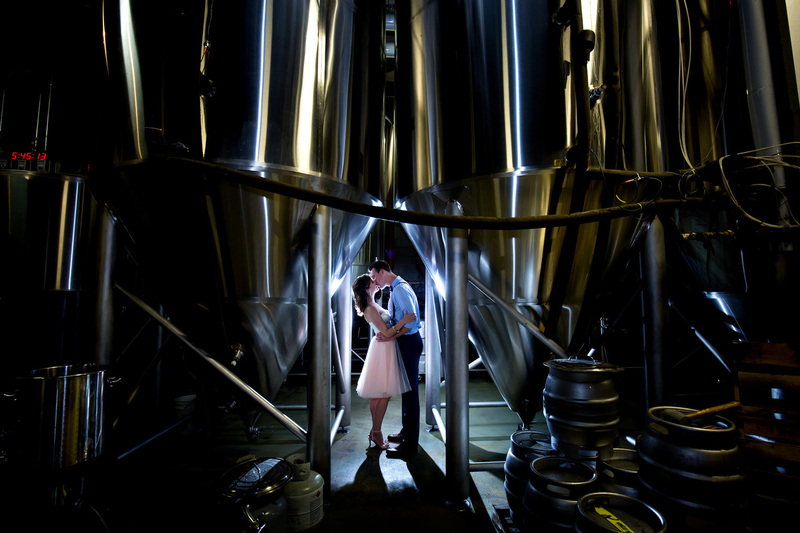 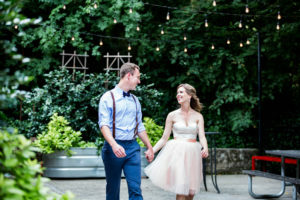 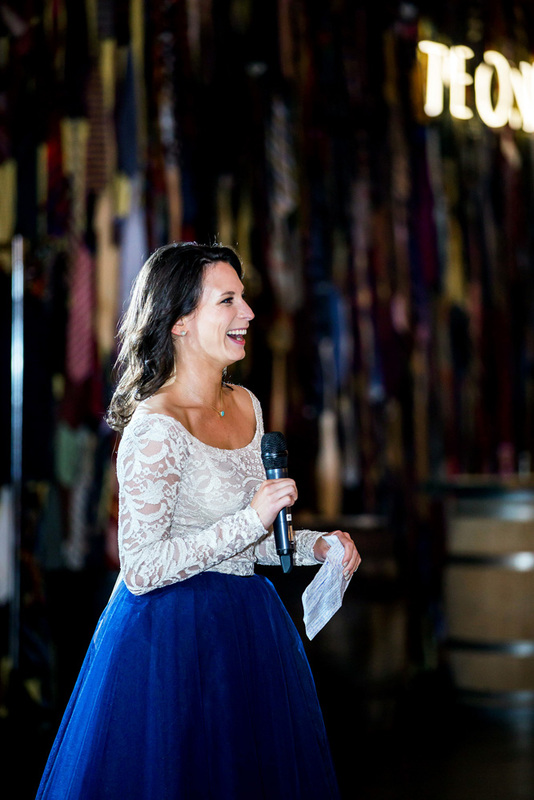 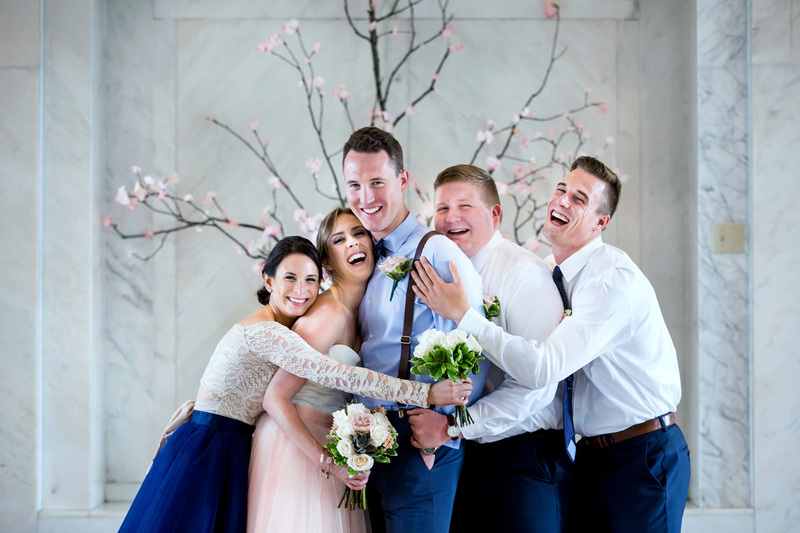 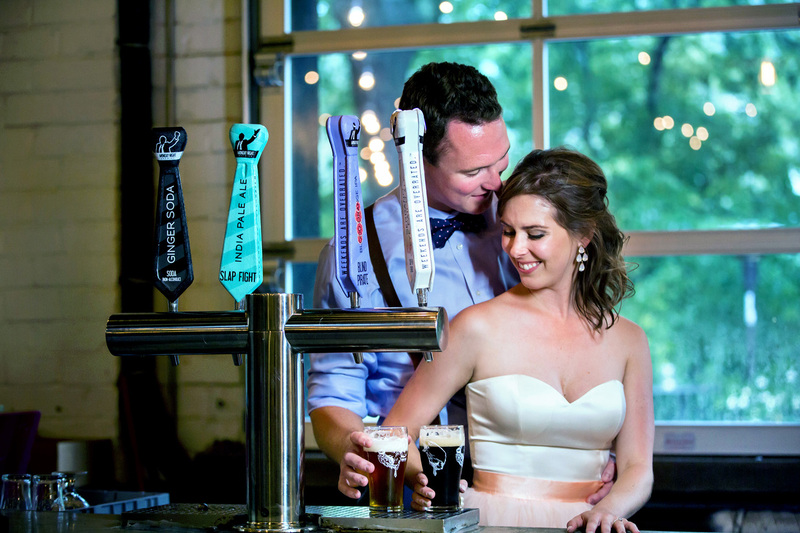 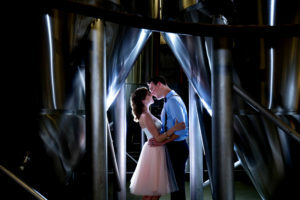 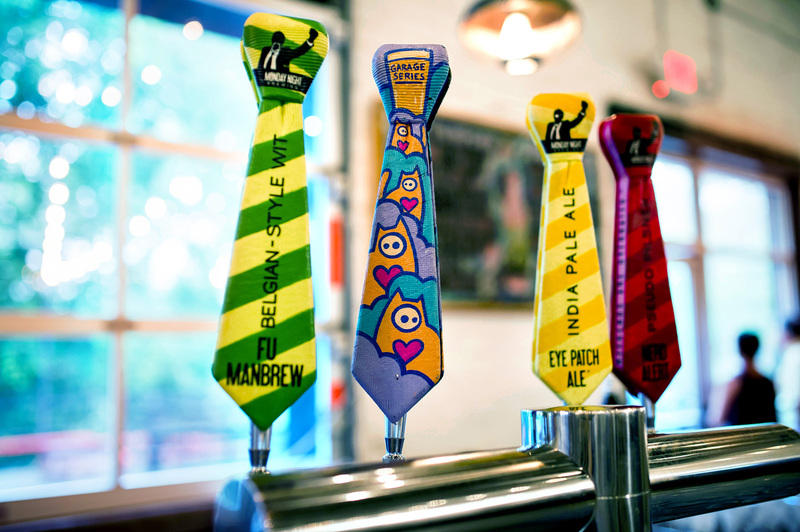 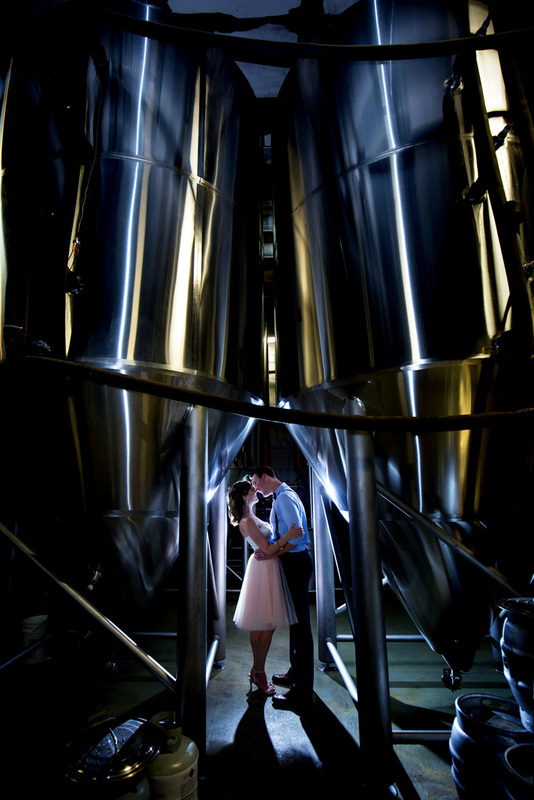 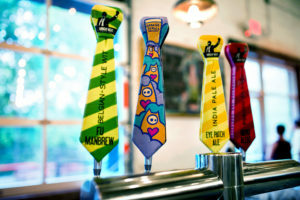 They loved hosting their reception at a brewery to continue the vibe of non-traditional, easy, fun wedding planning.